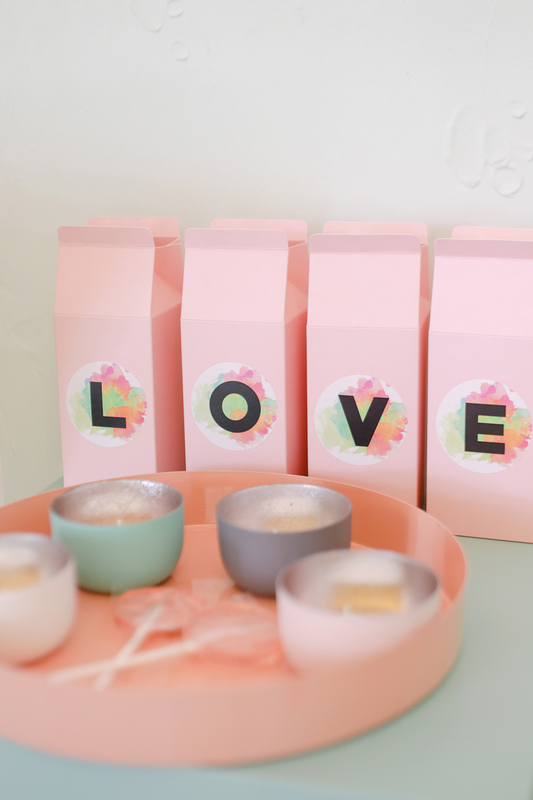 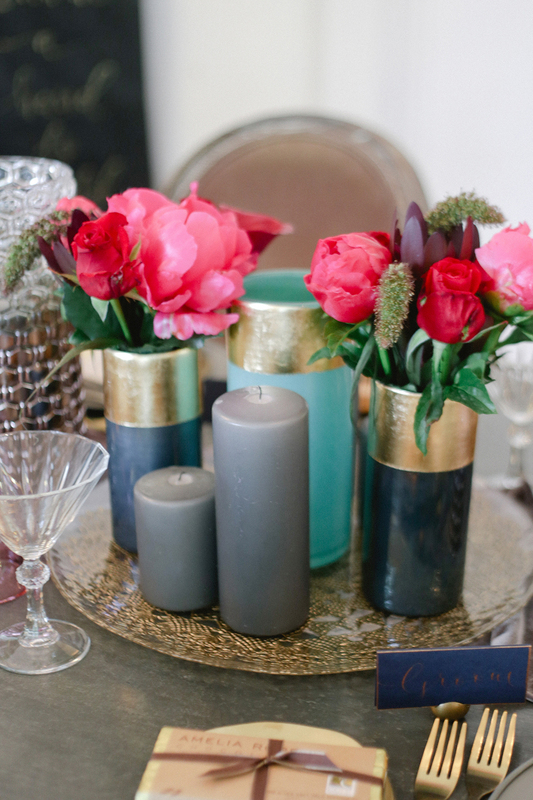 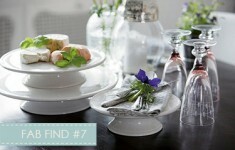 We love attending exciting events here at B.LOVED and sharing the fabulous inspirations we find too! 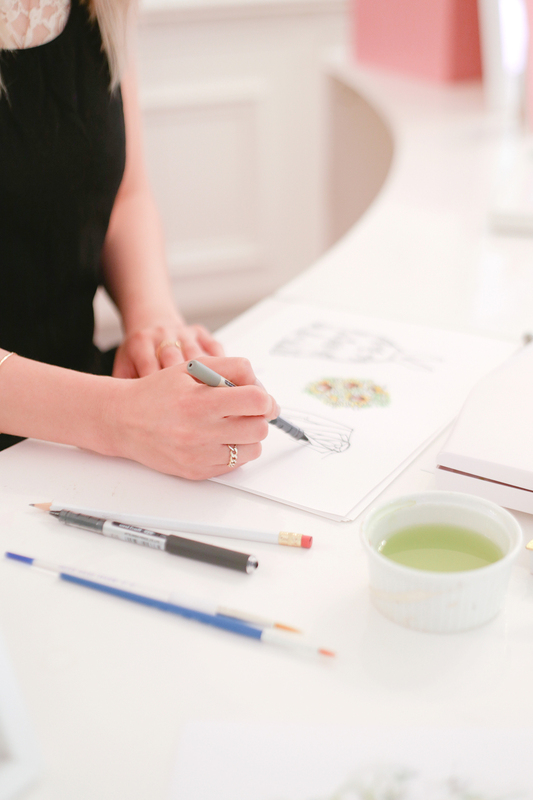 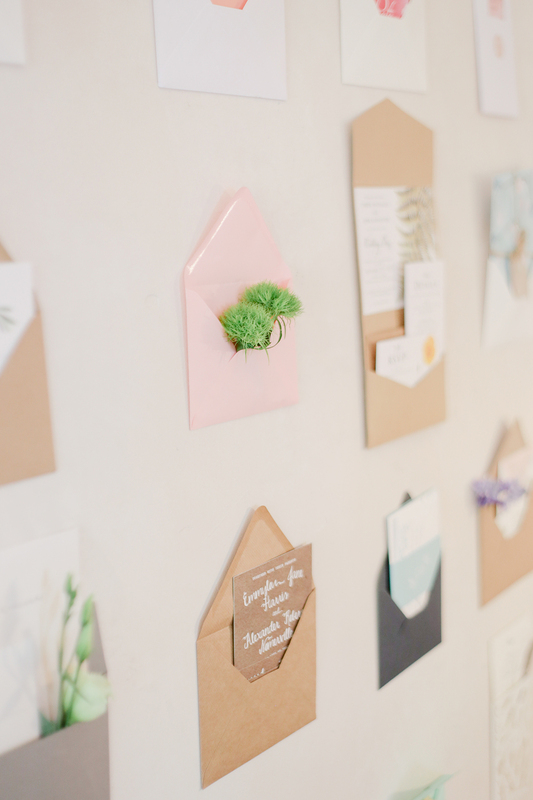 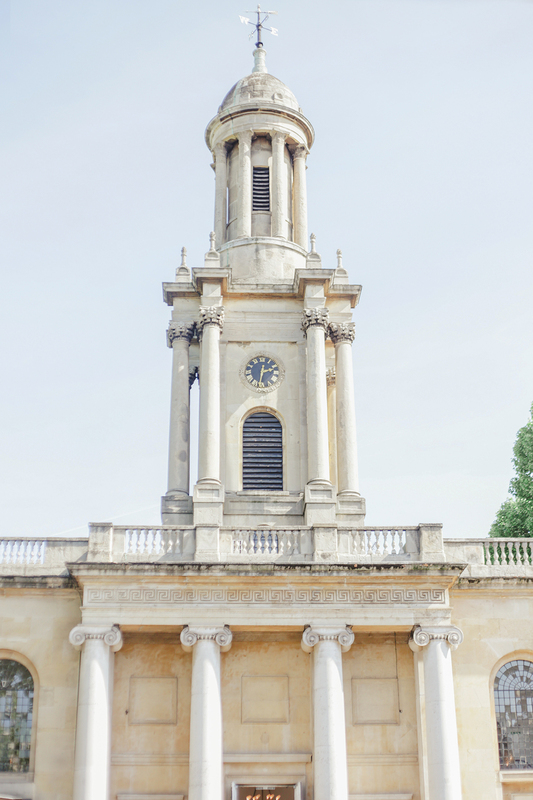 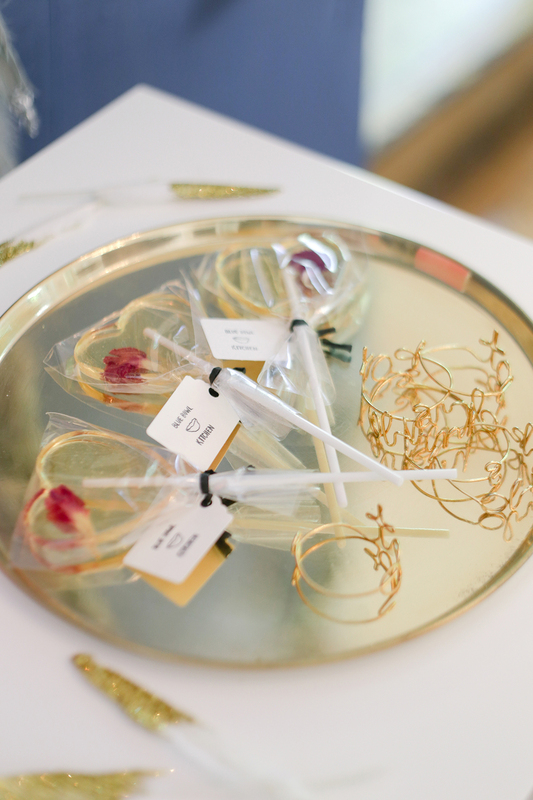 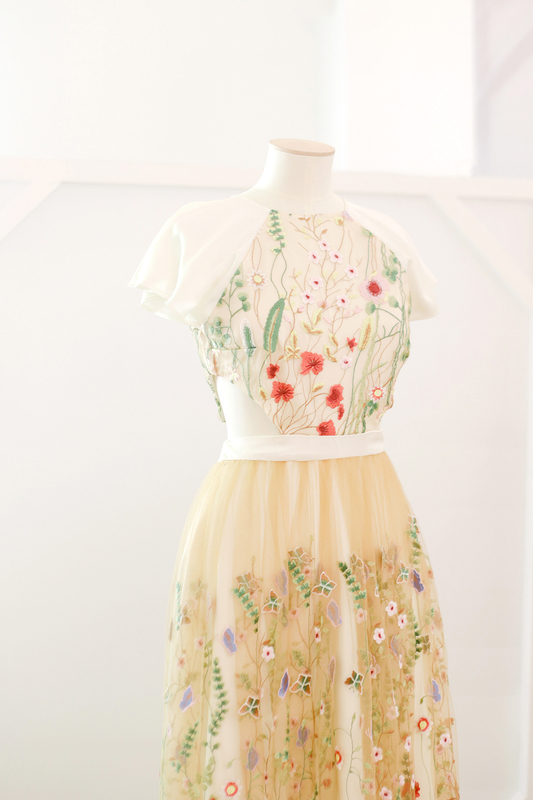 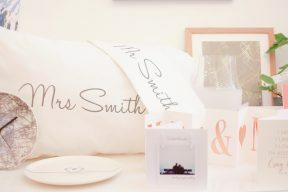 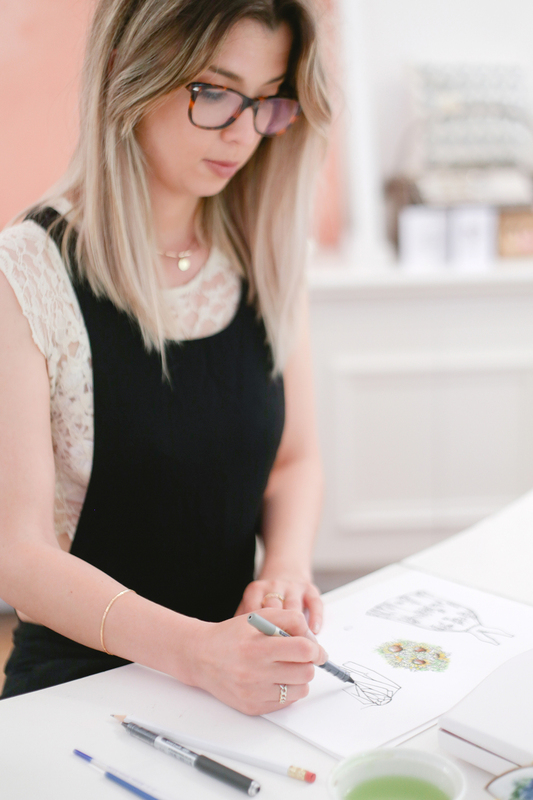 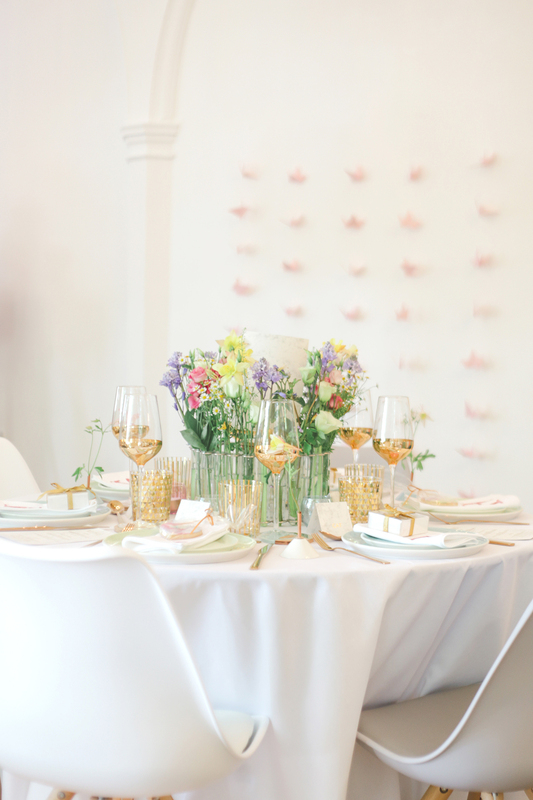 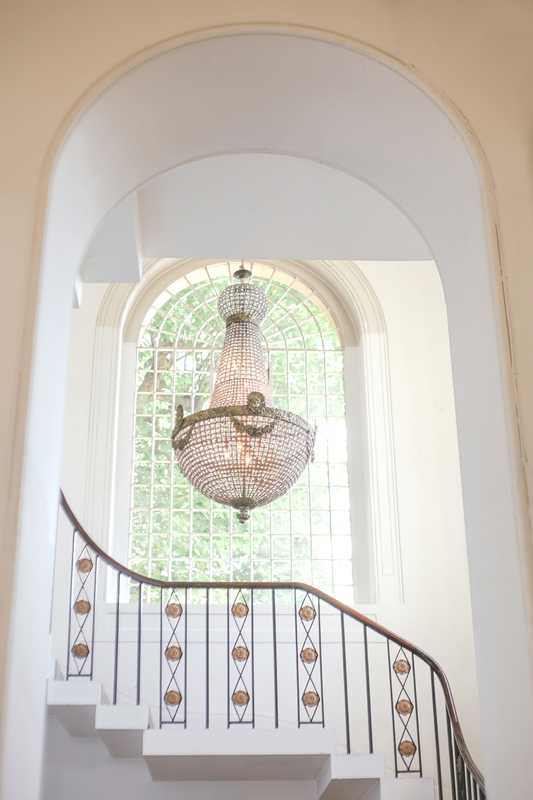 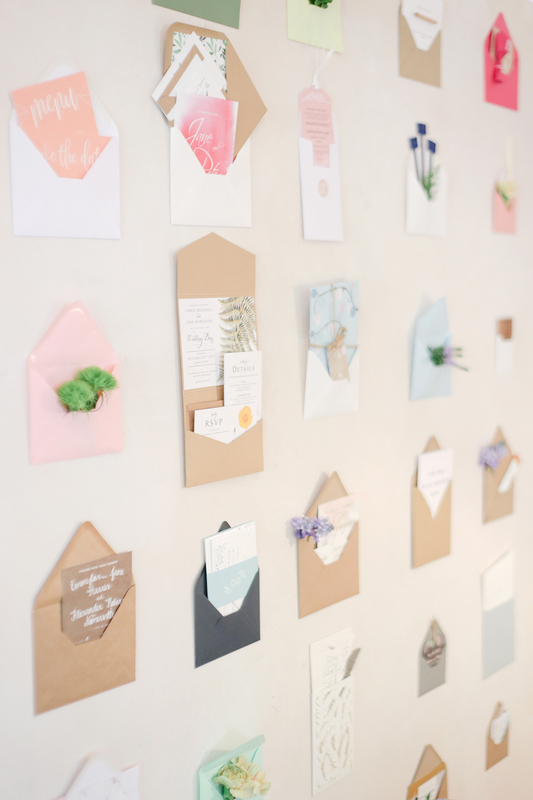 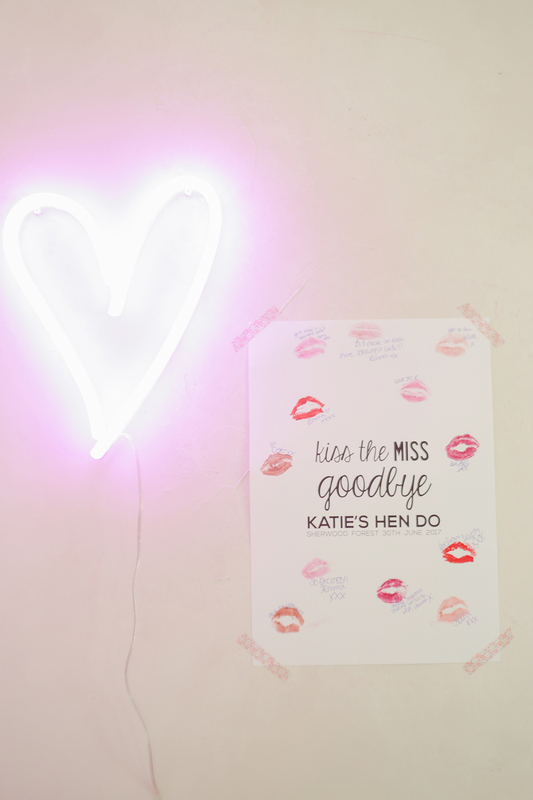 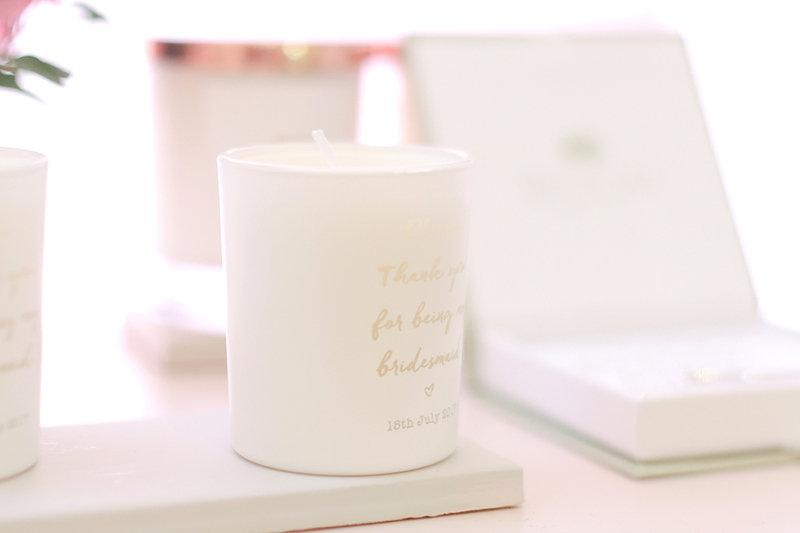 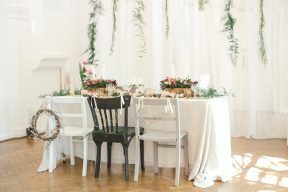 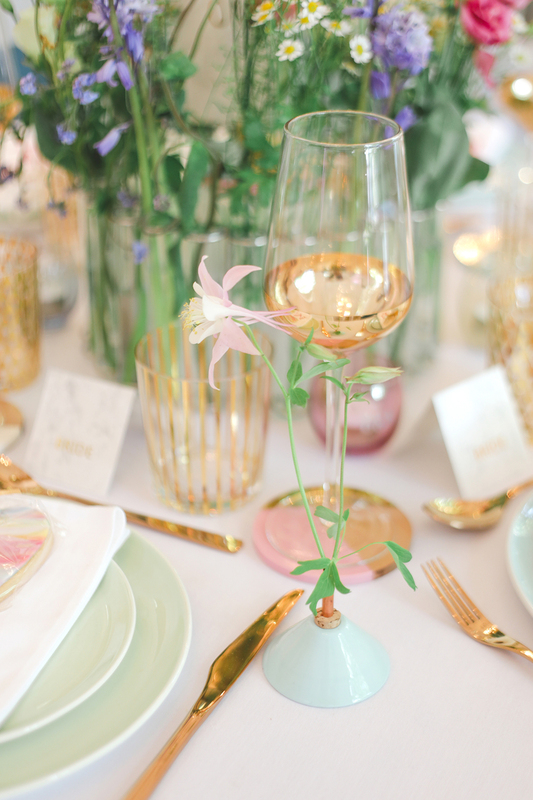 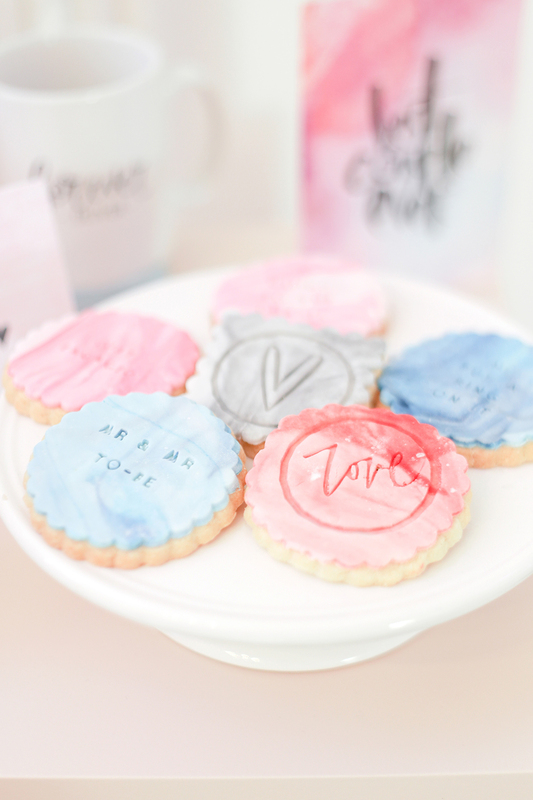 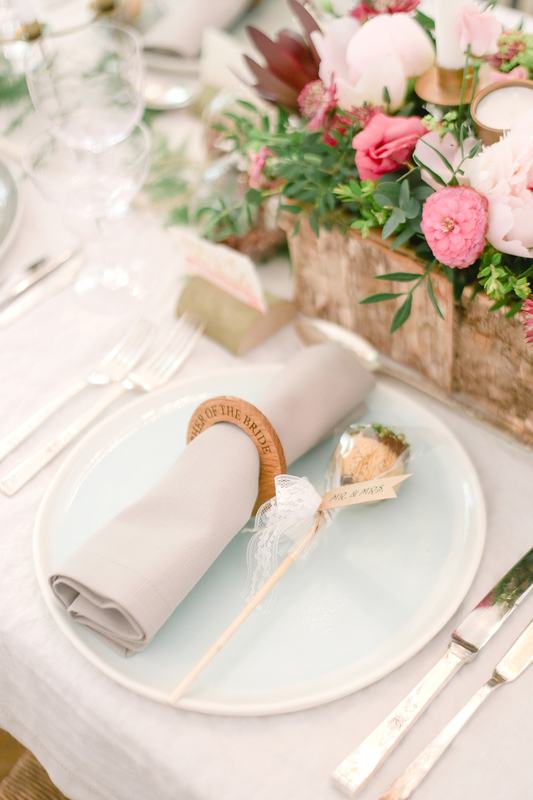 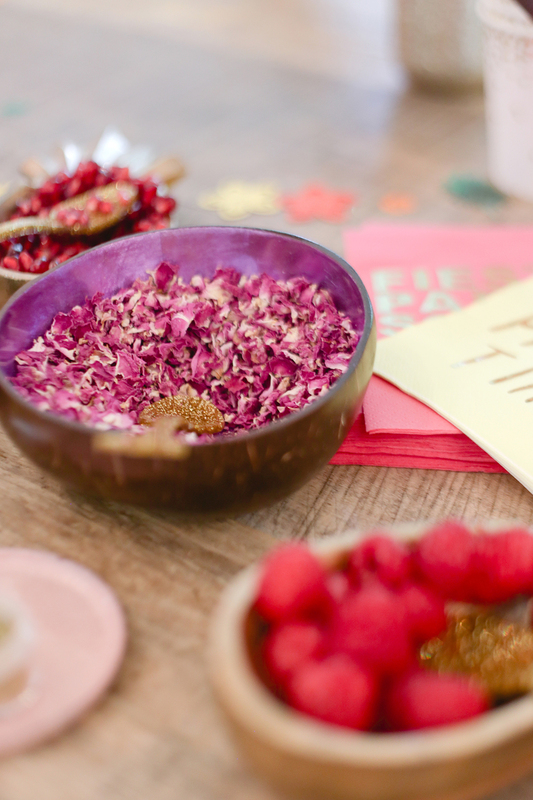 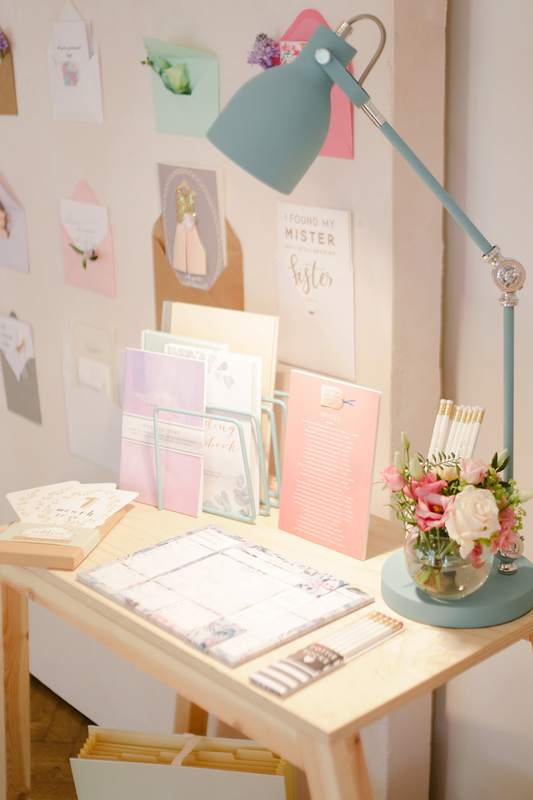 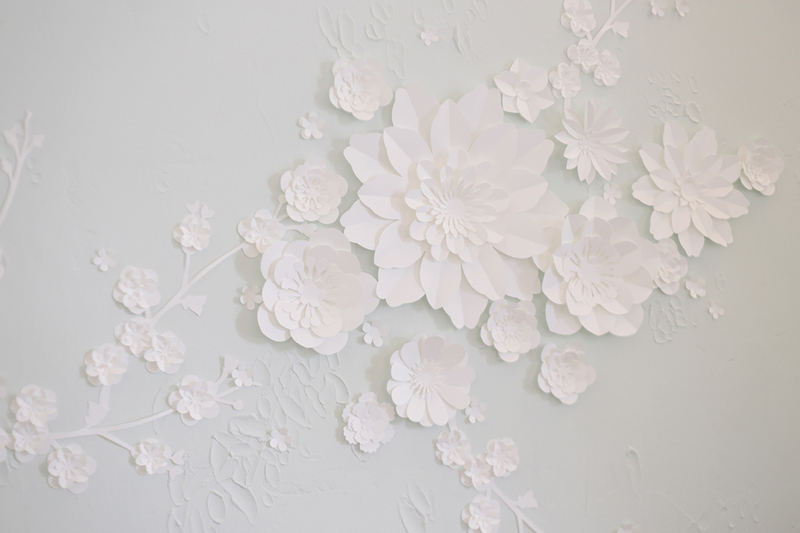 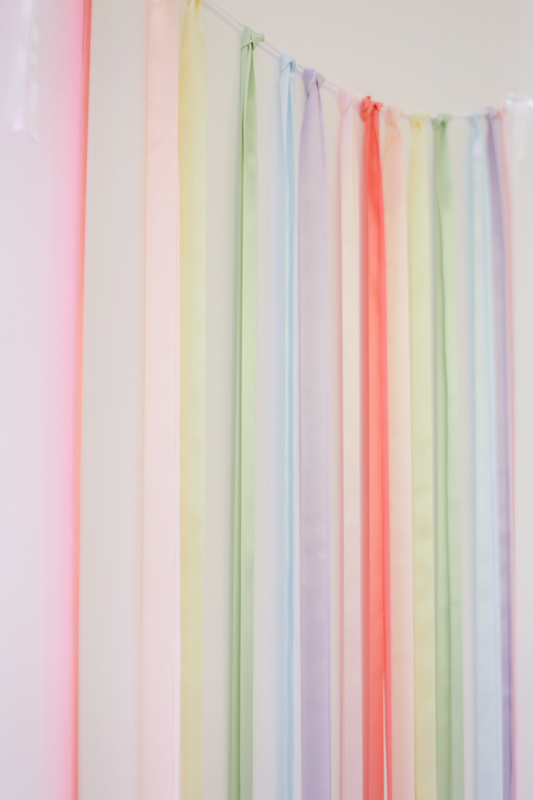 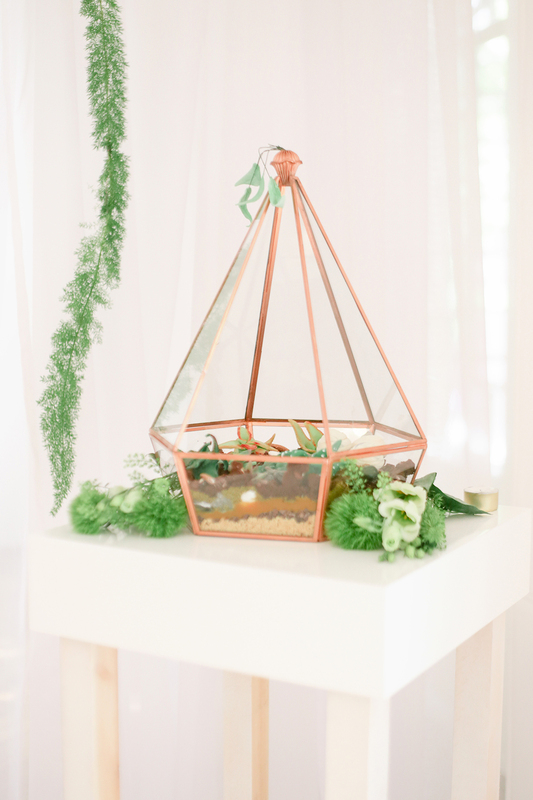 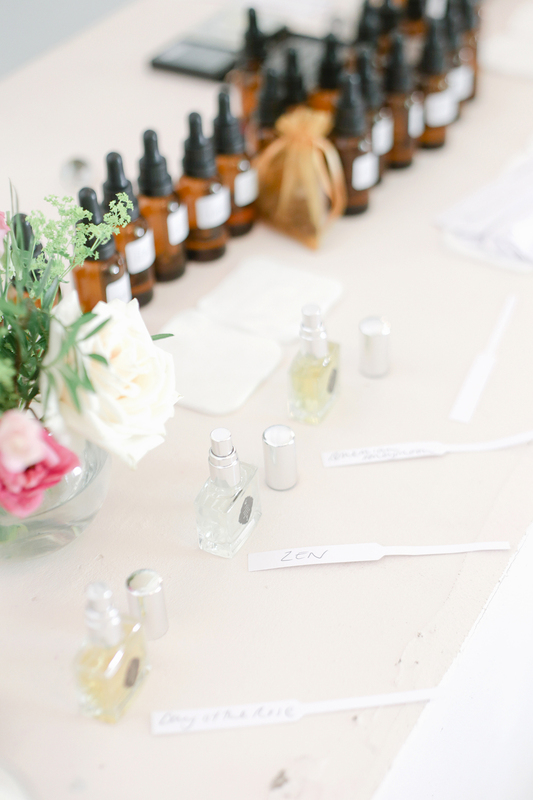 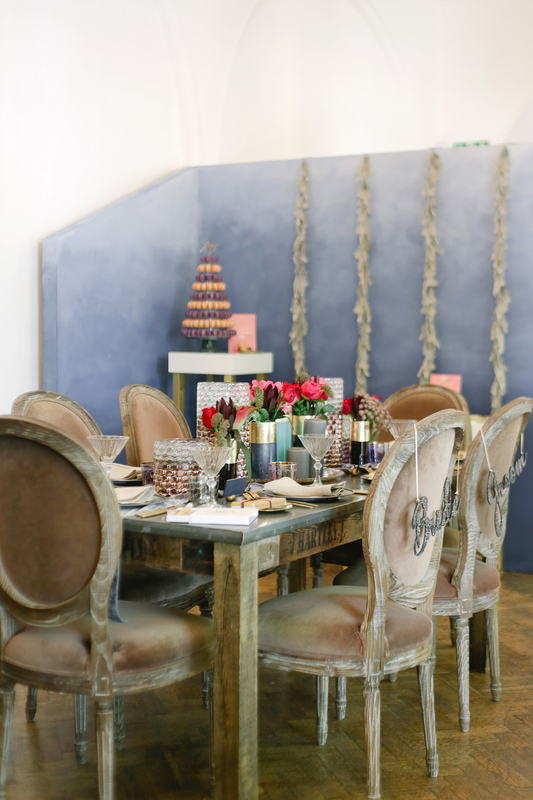 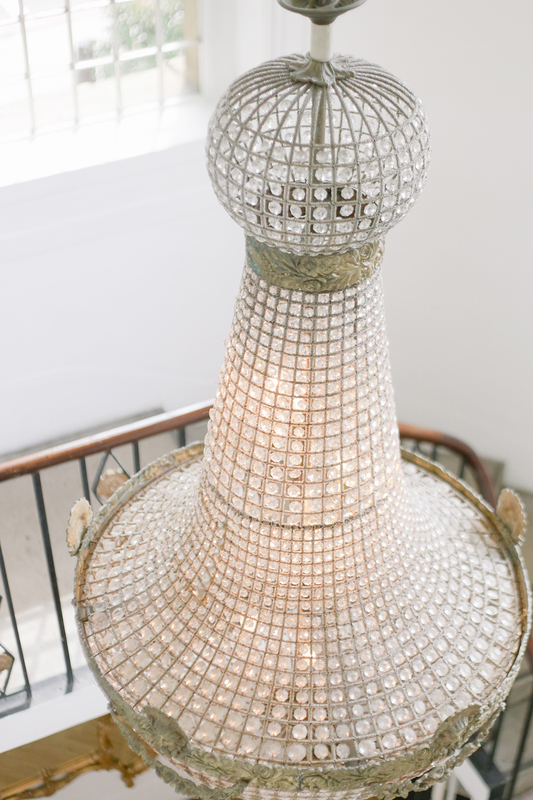 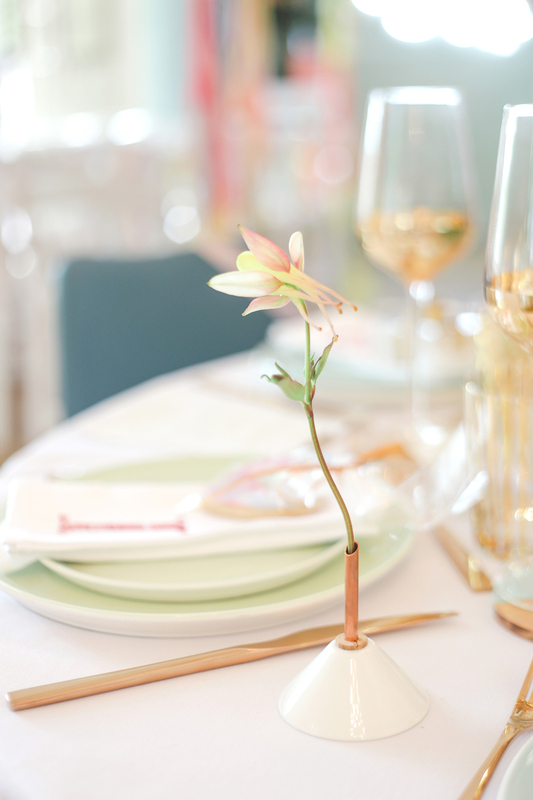 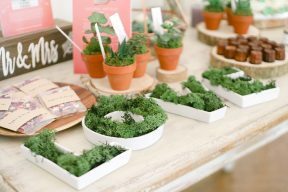 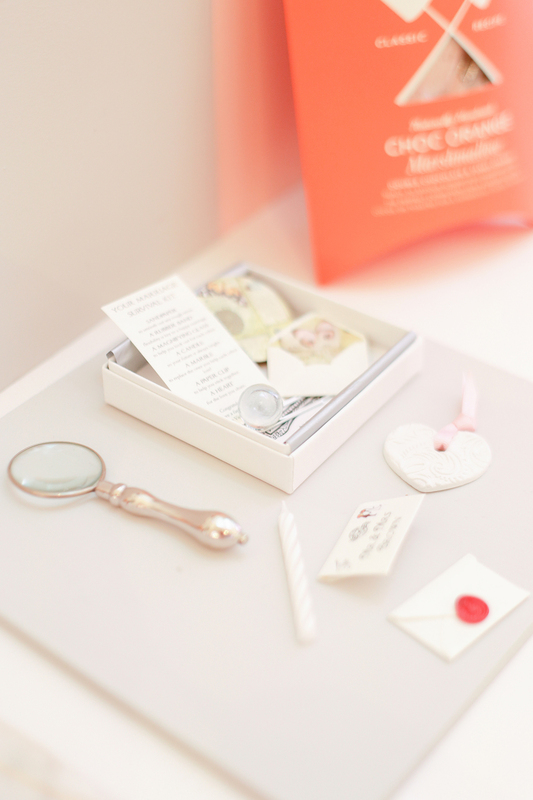 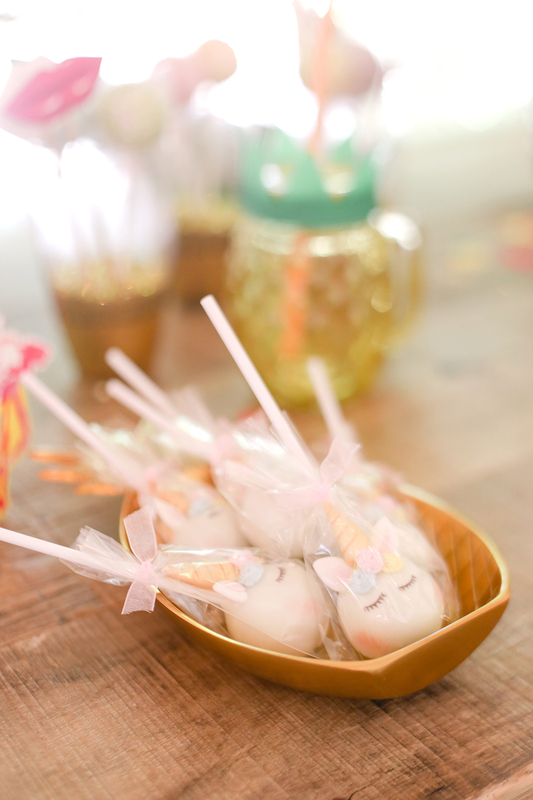 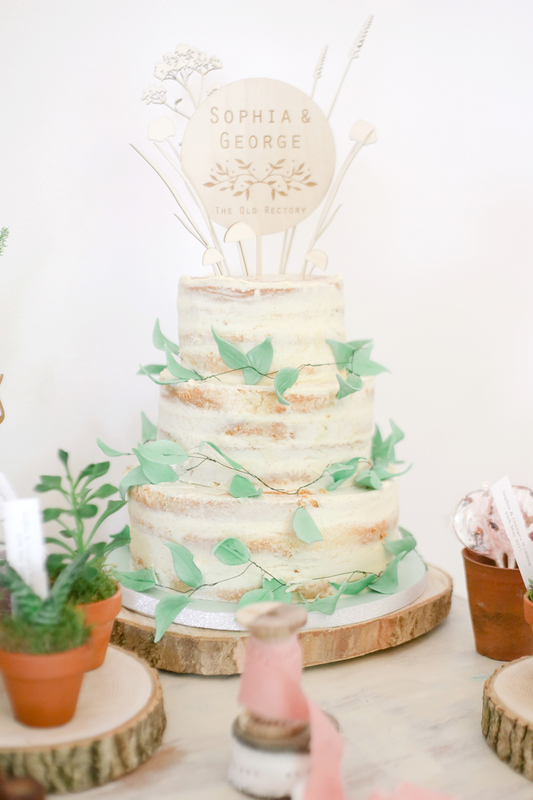 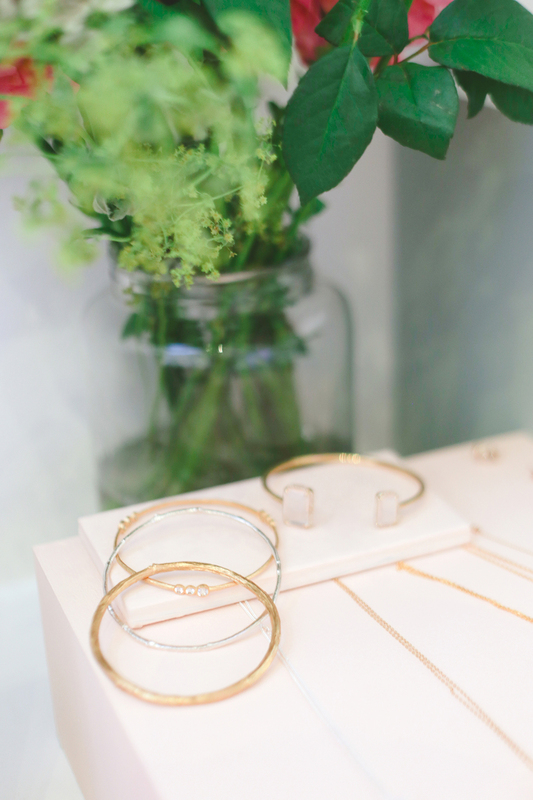 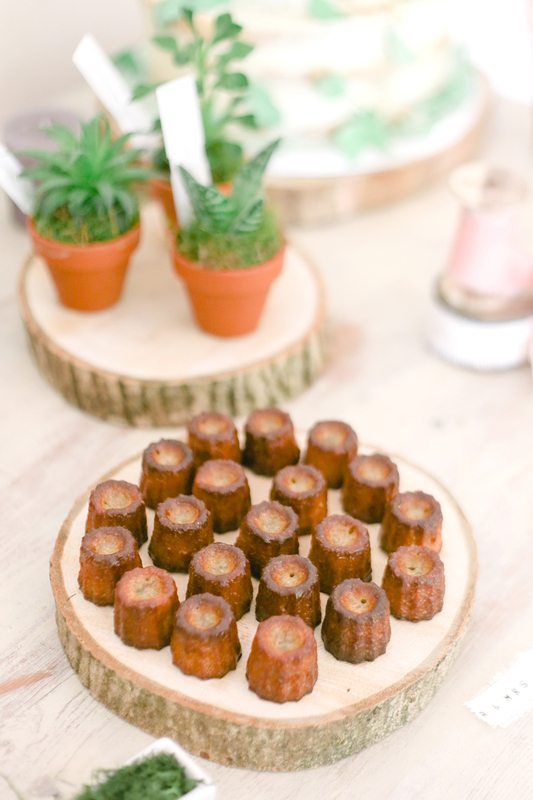 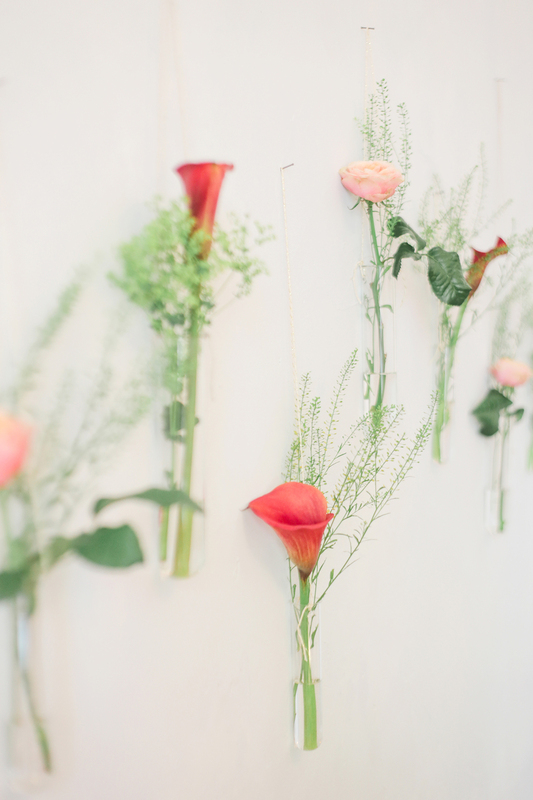 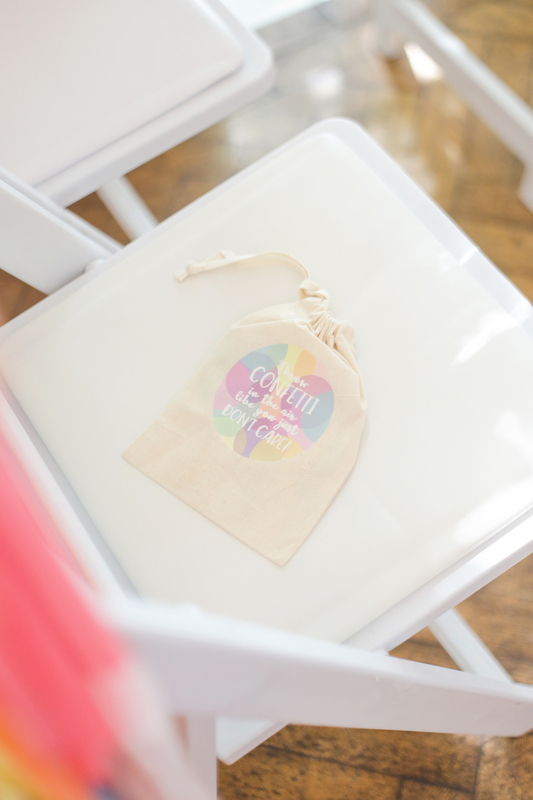 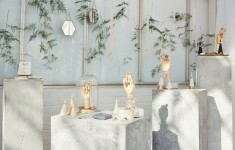 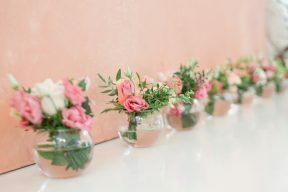 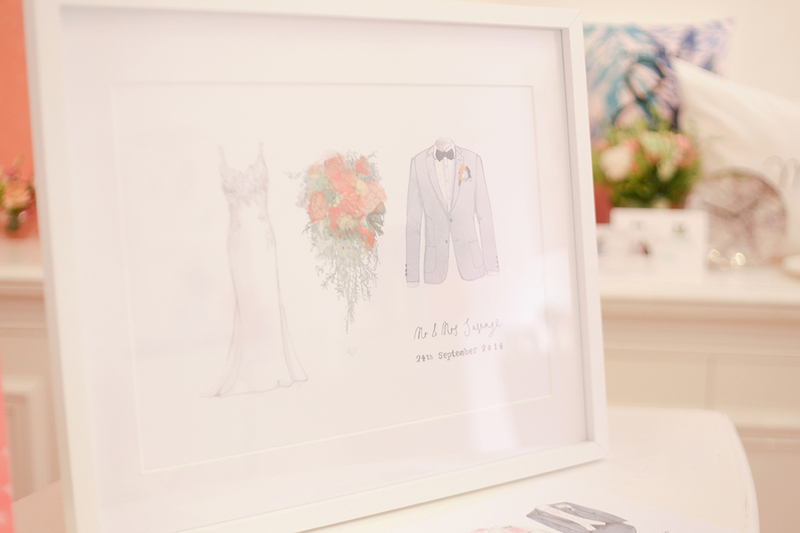 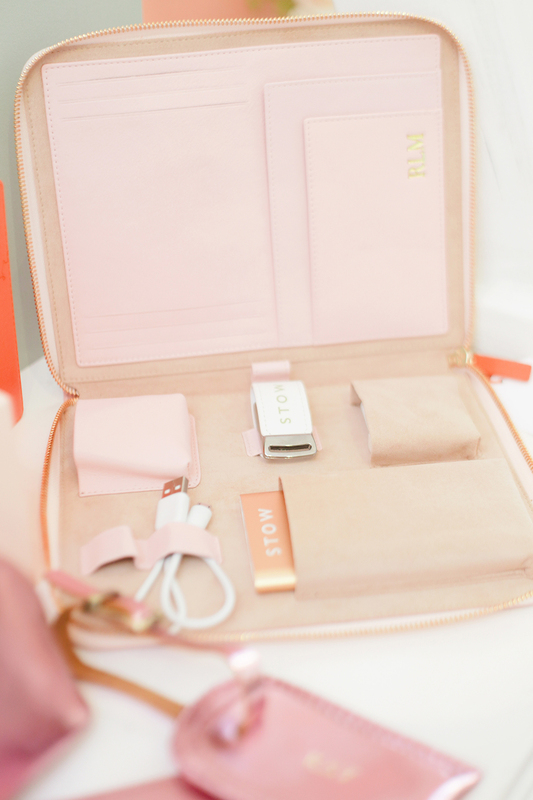 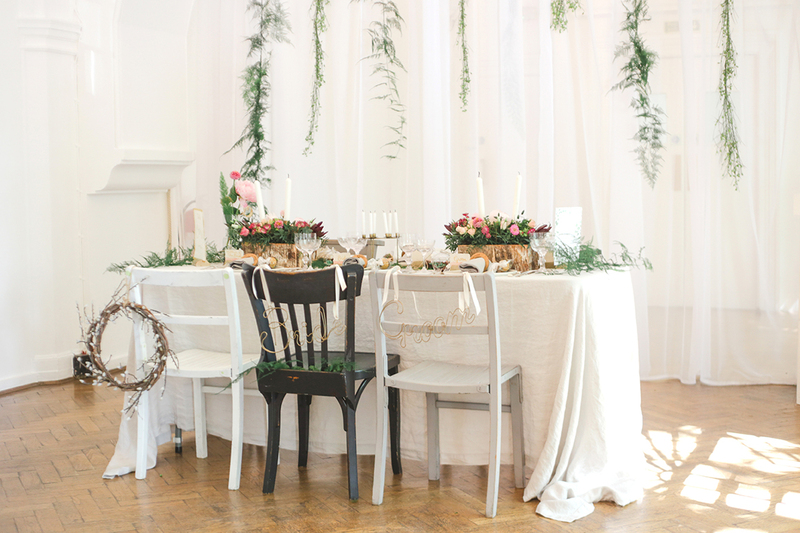 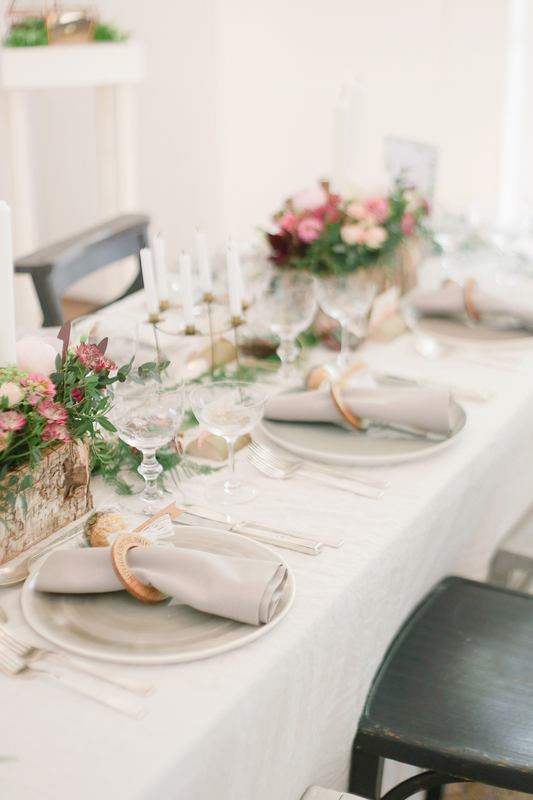 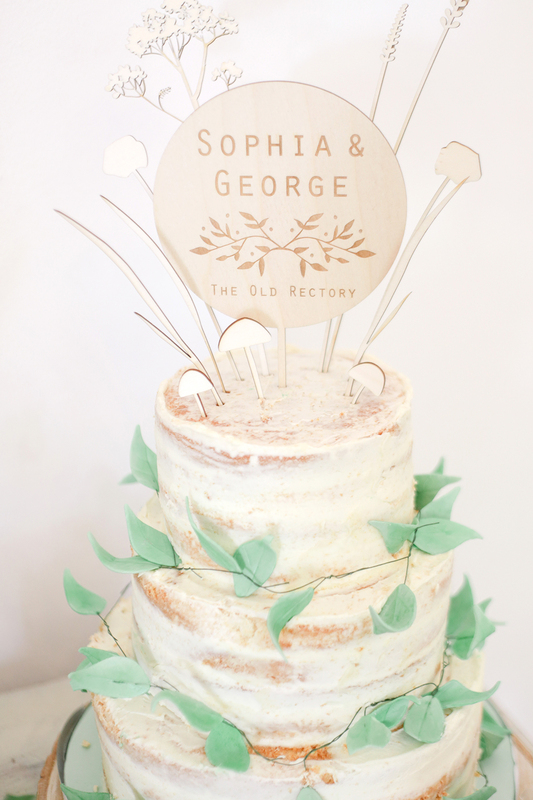 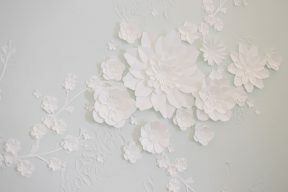 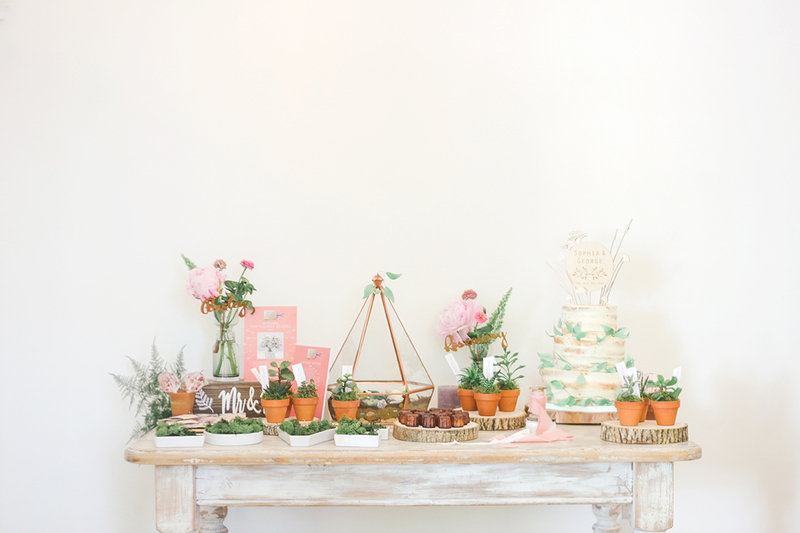 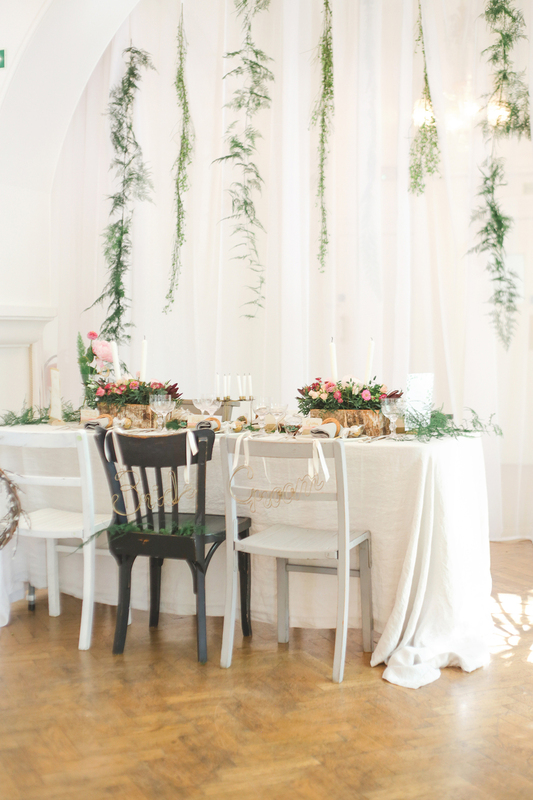 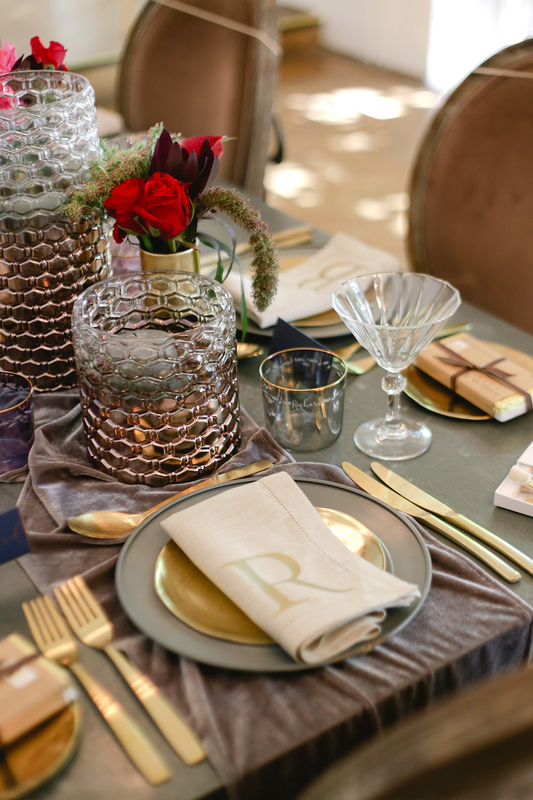 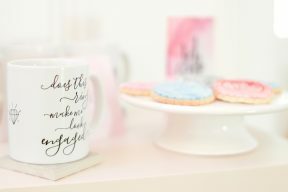 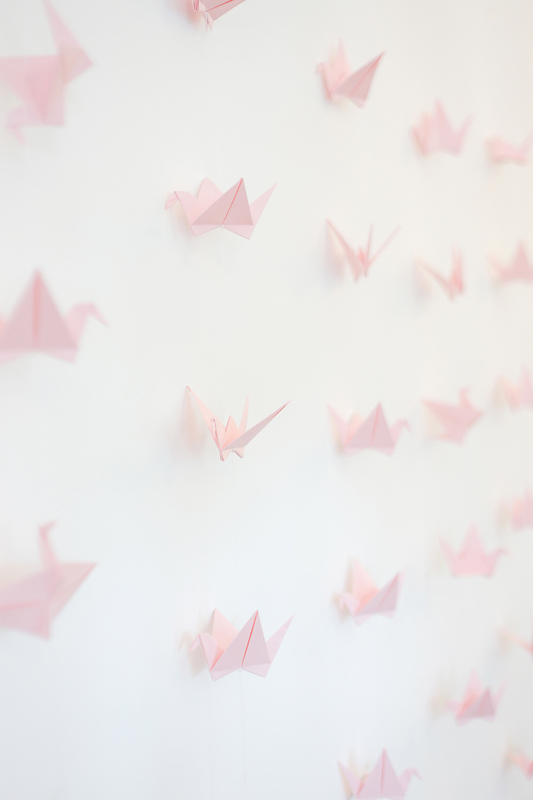 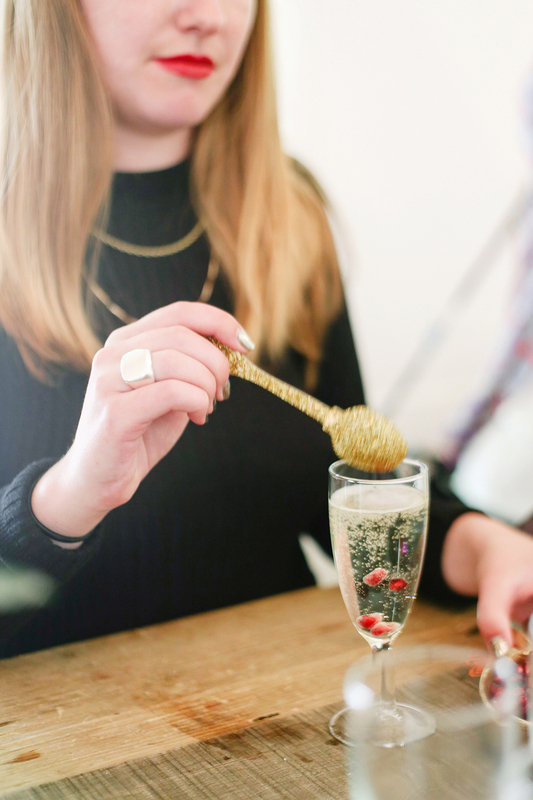 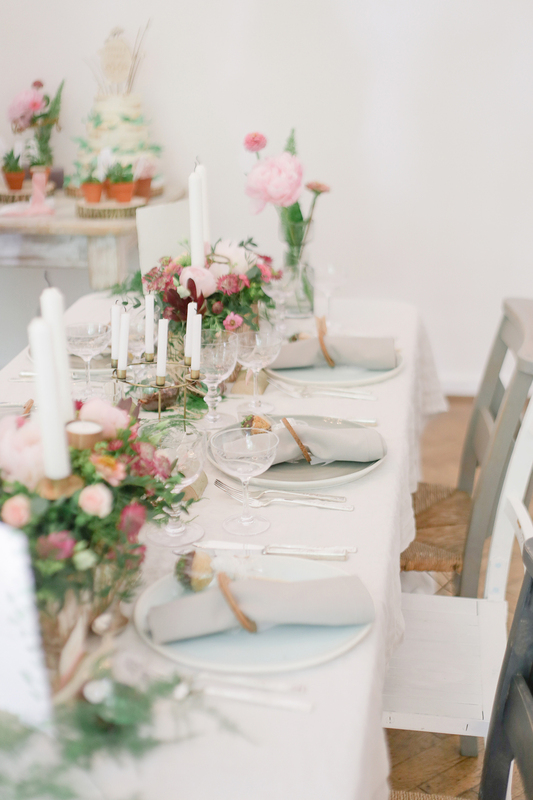 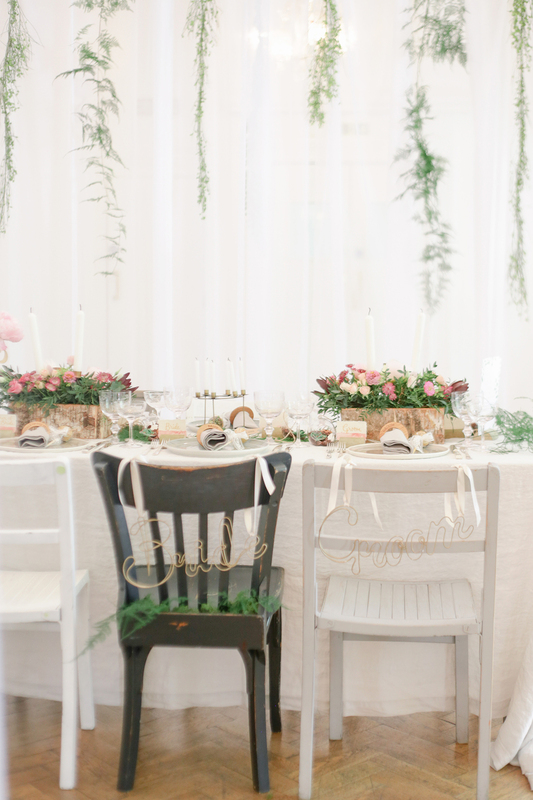 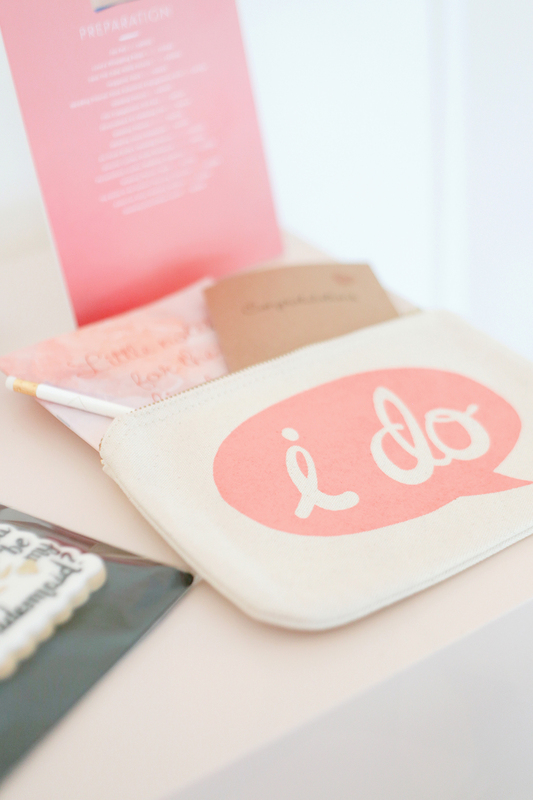 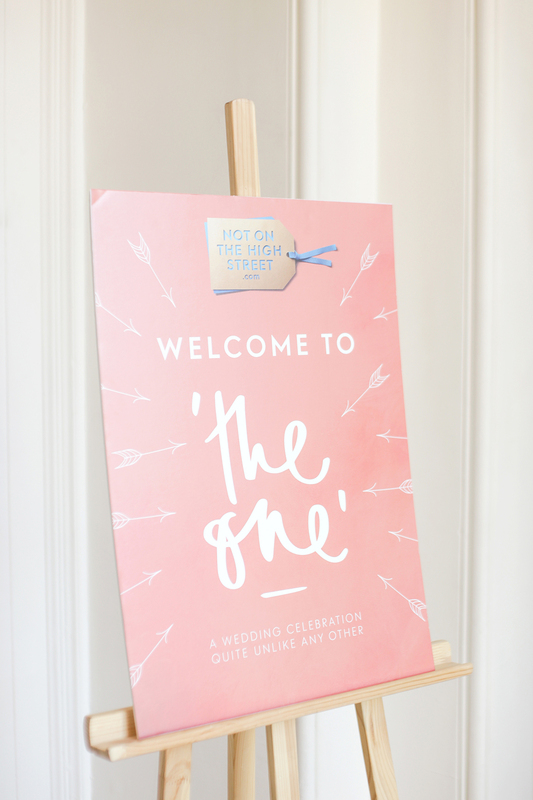 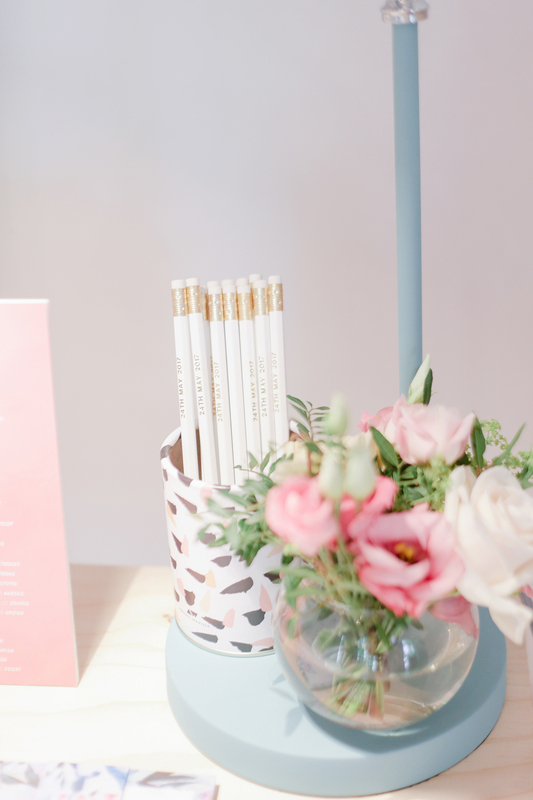 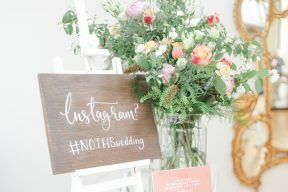 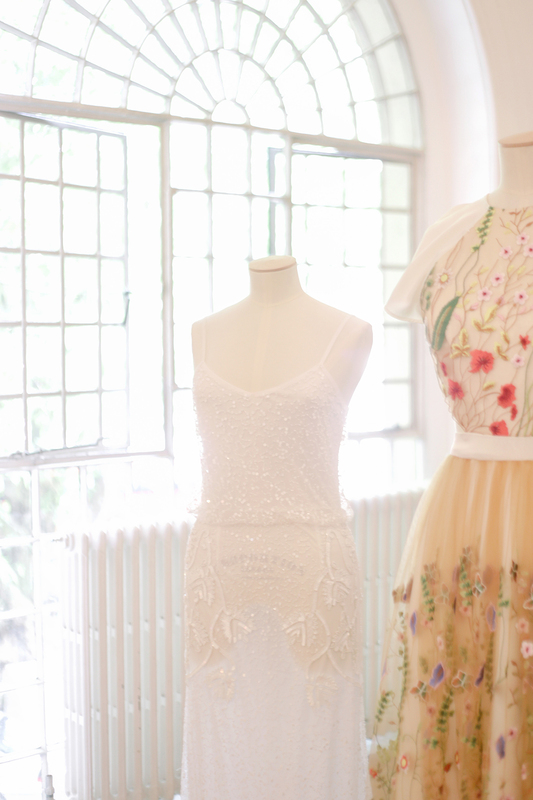 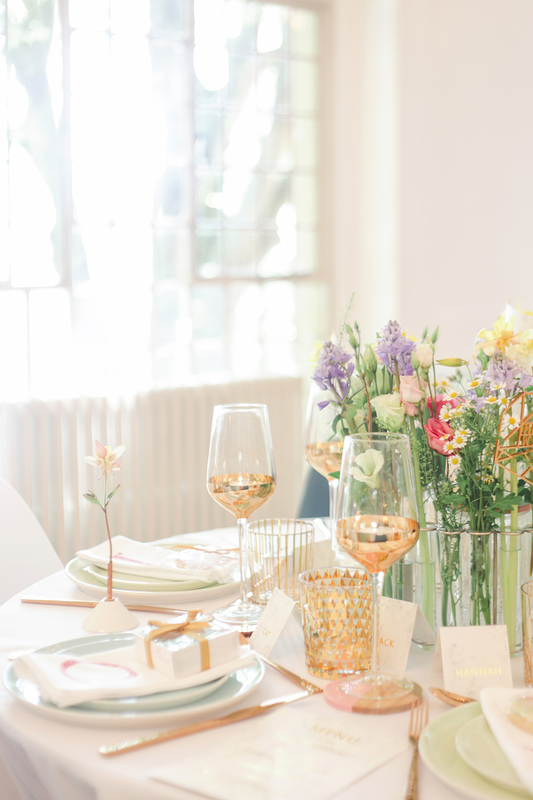 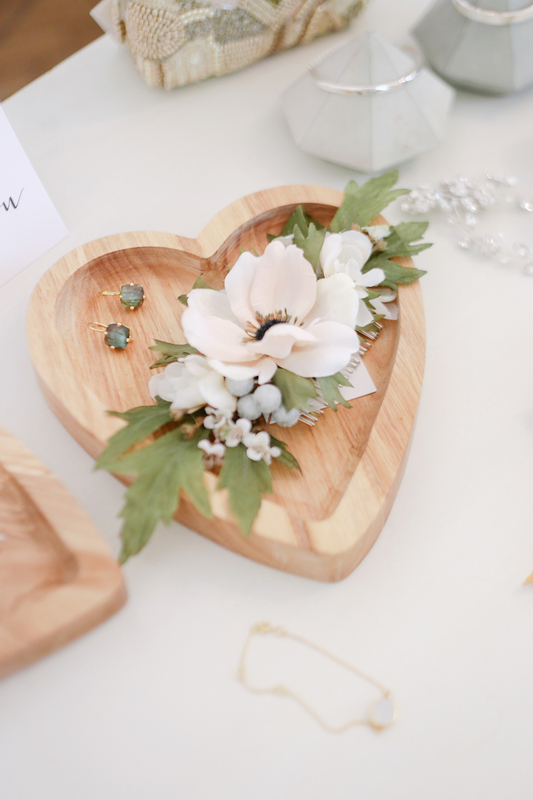 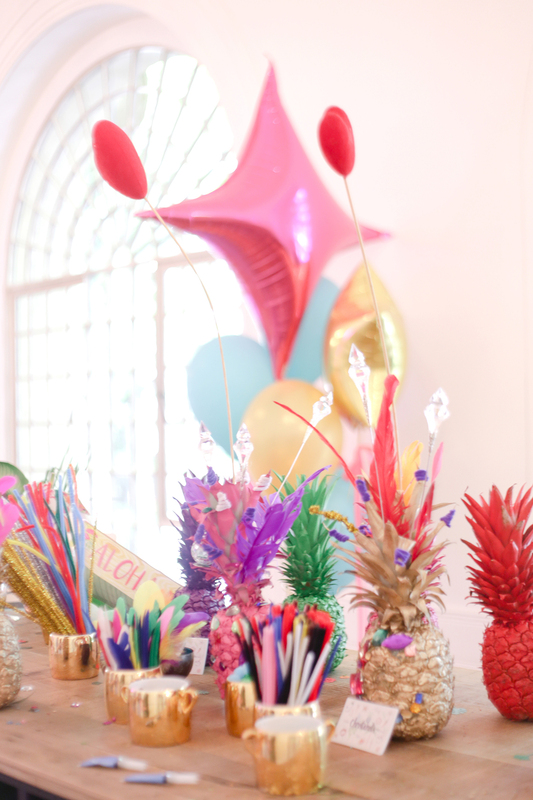 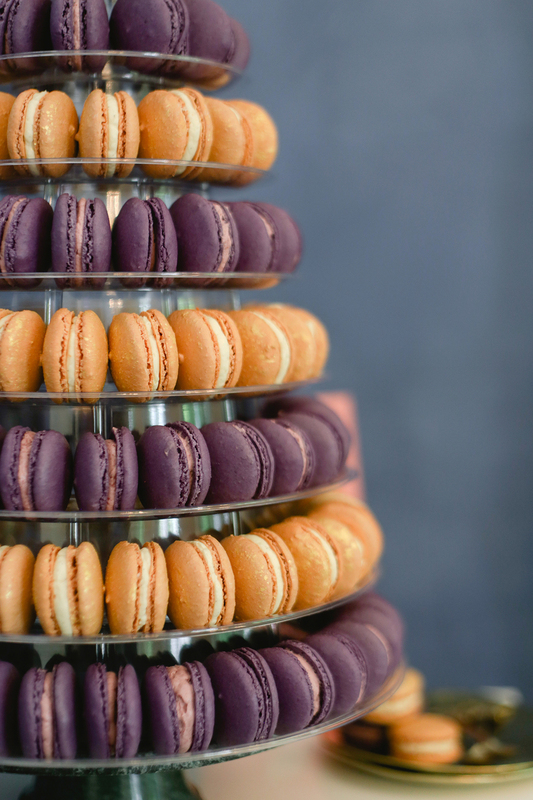 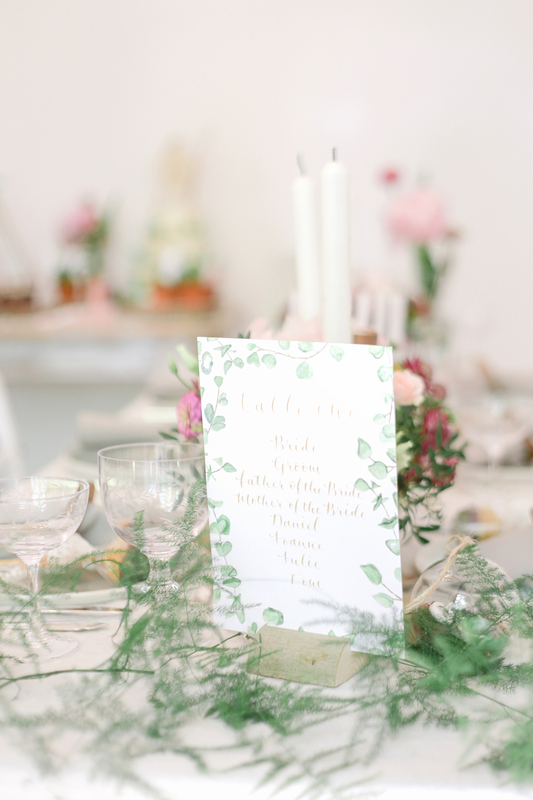 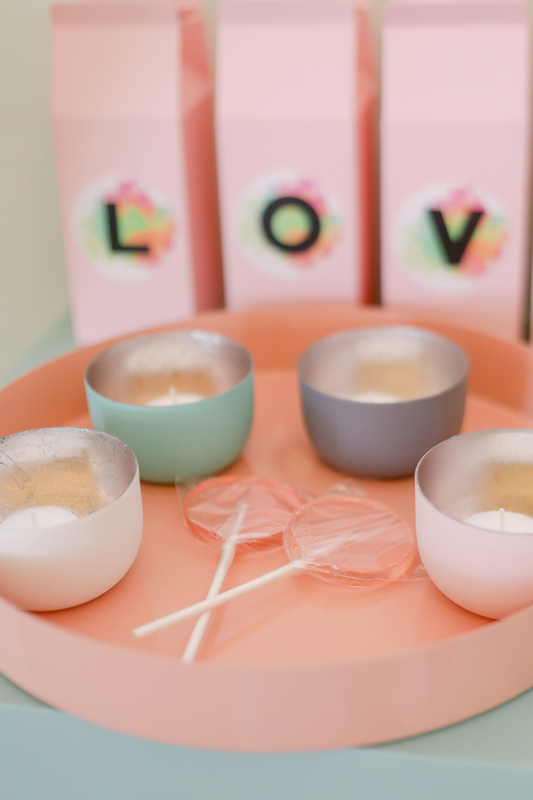 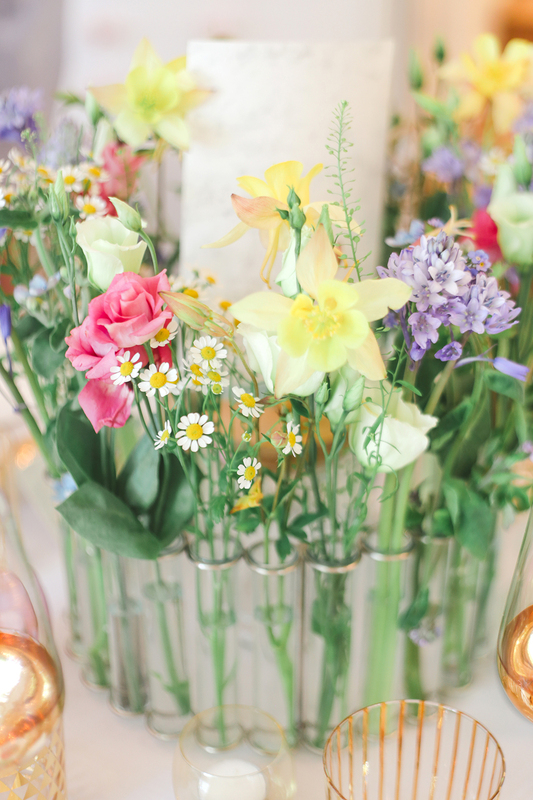 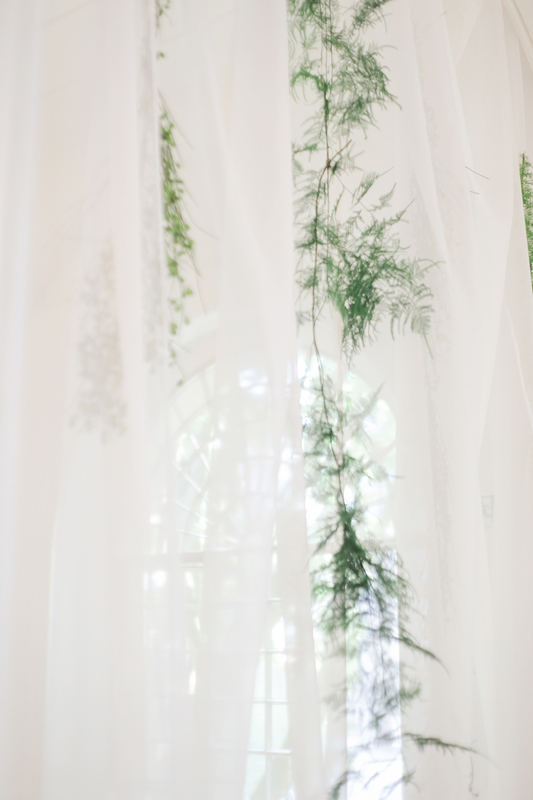 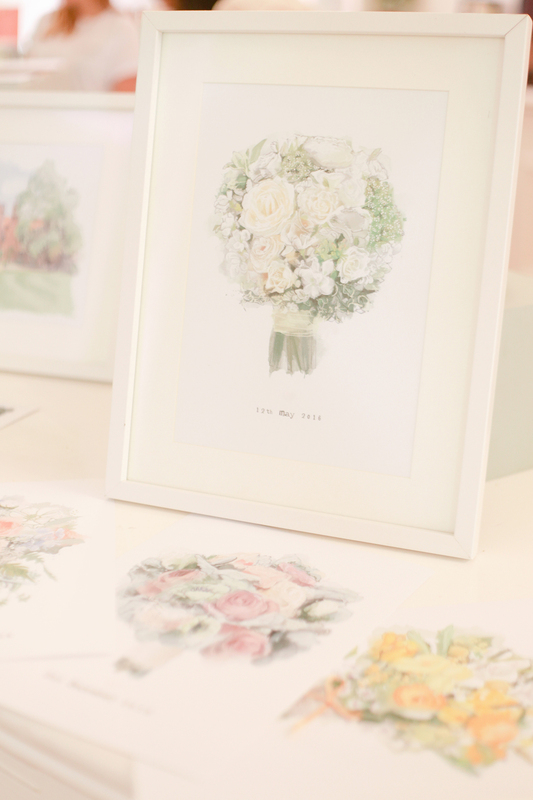 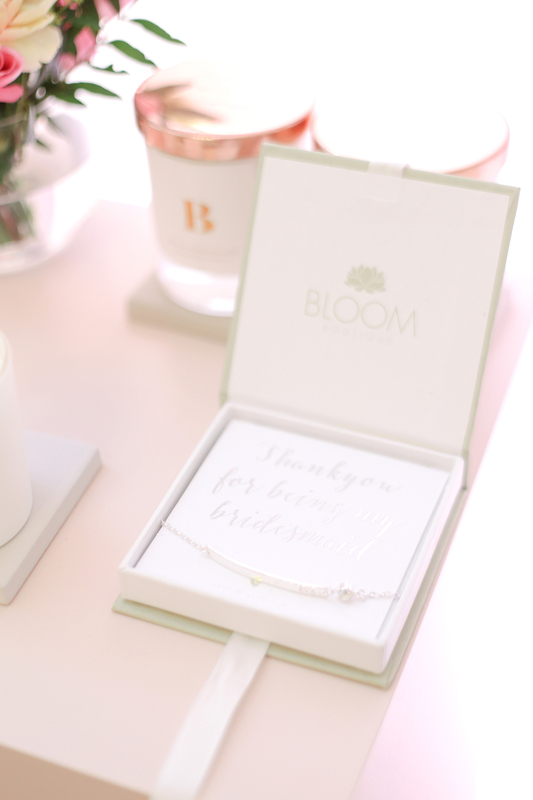 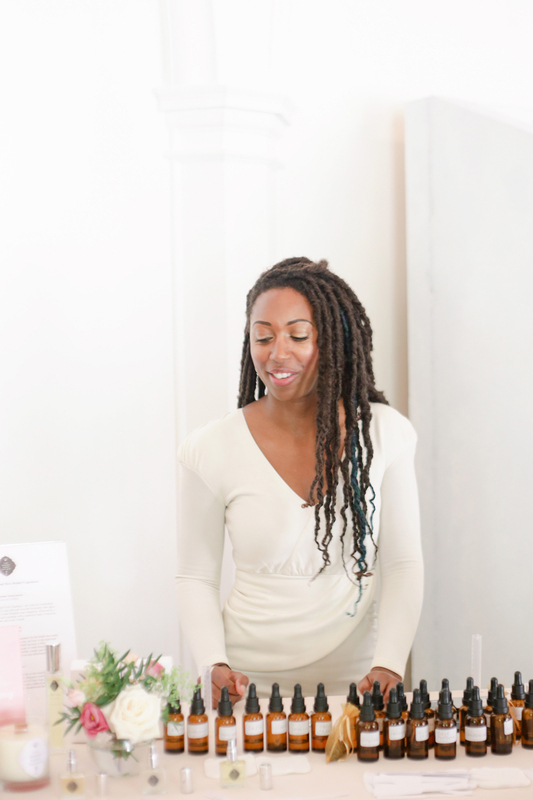 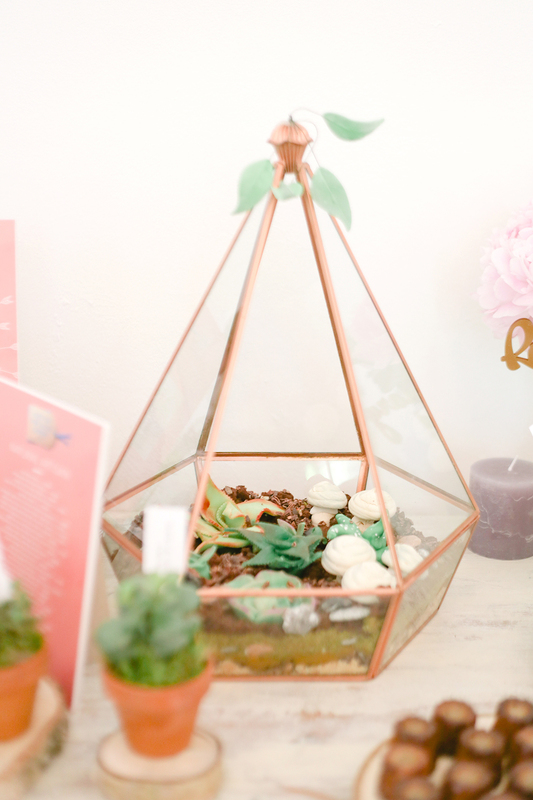 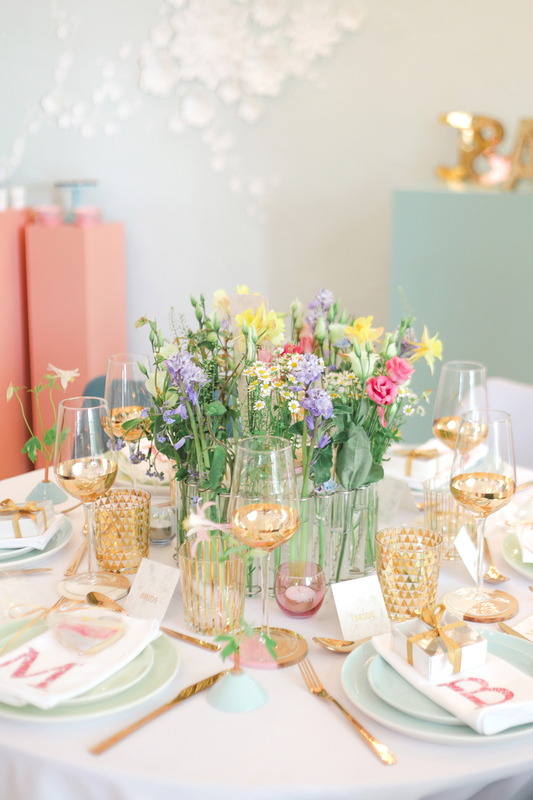 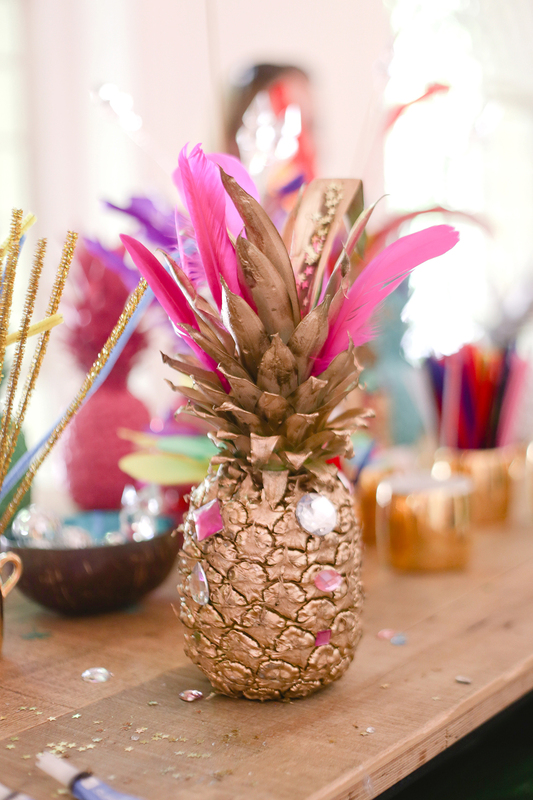 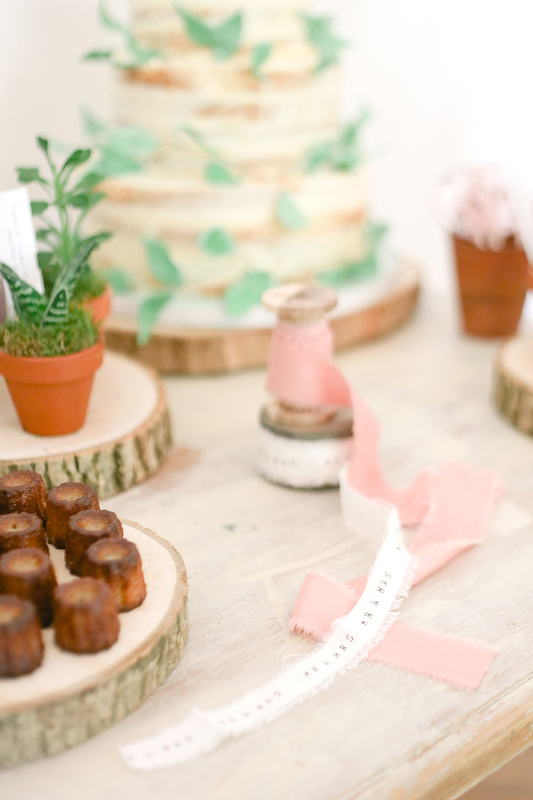 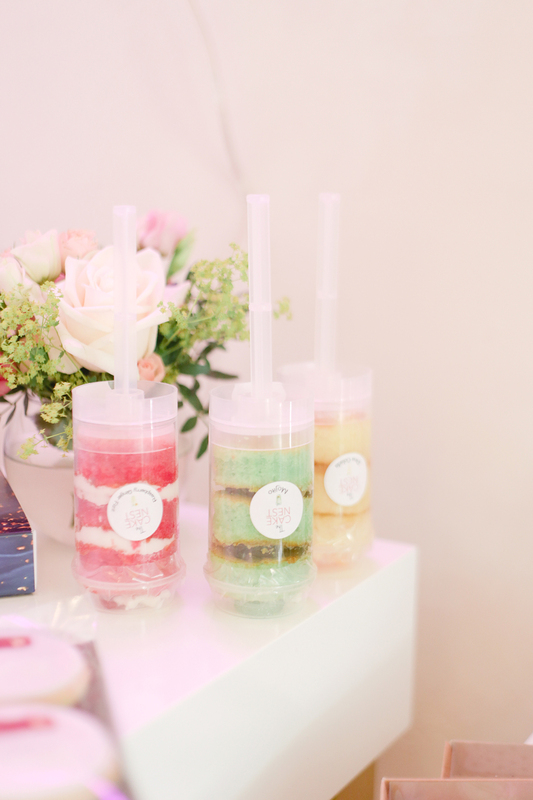 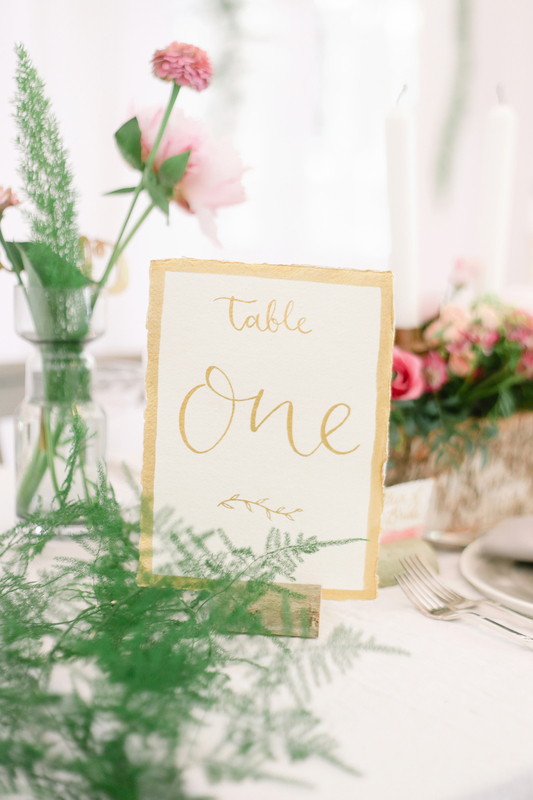 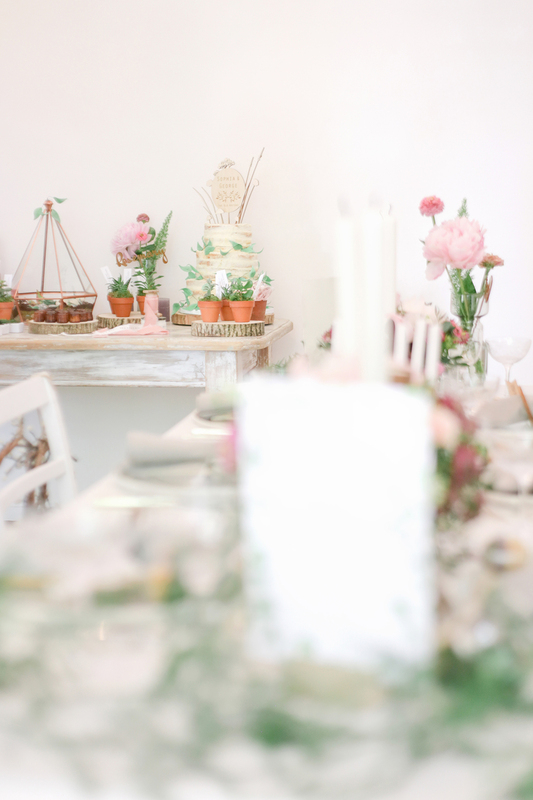 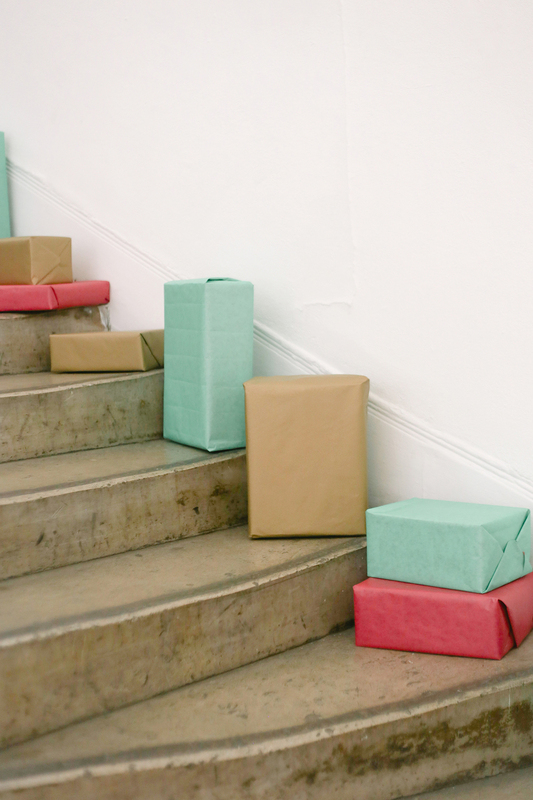 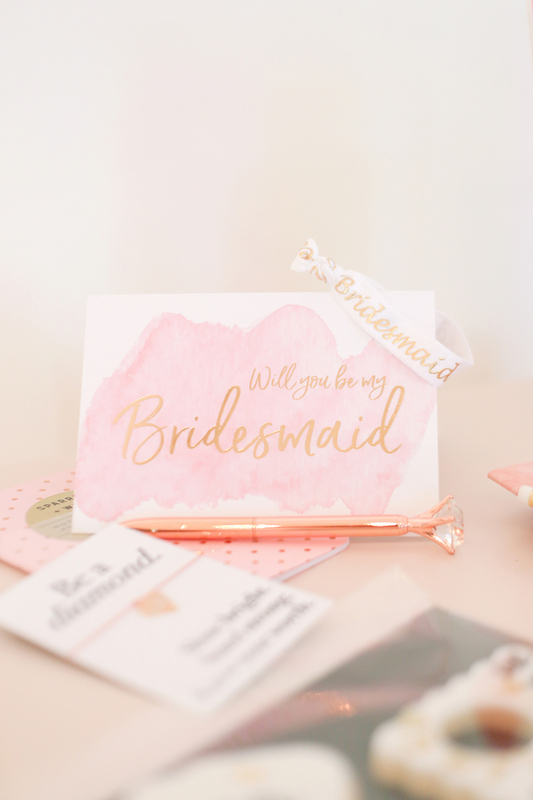 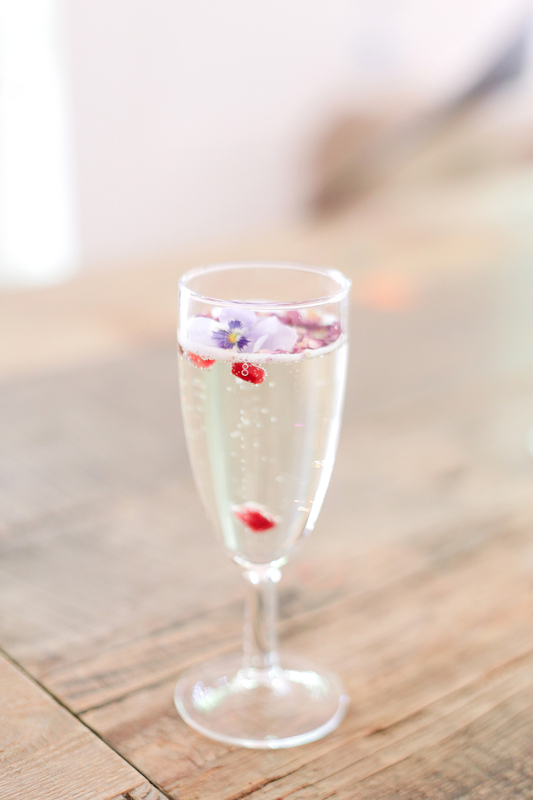 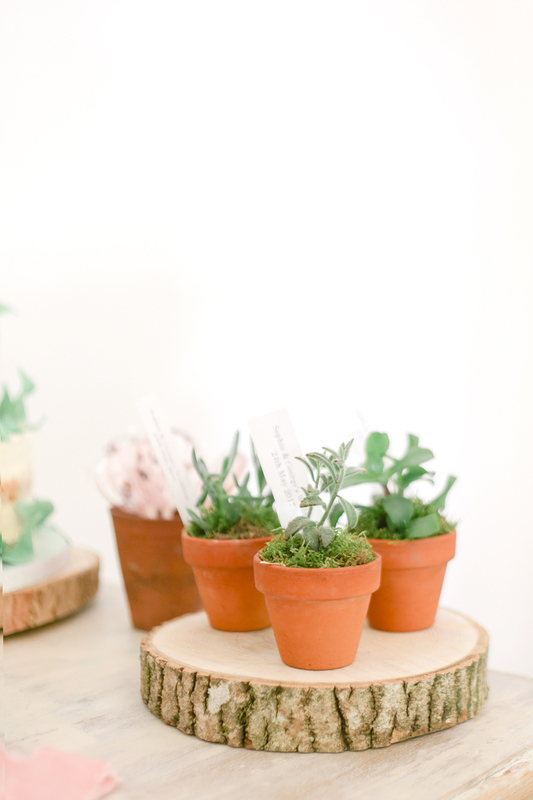 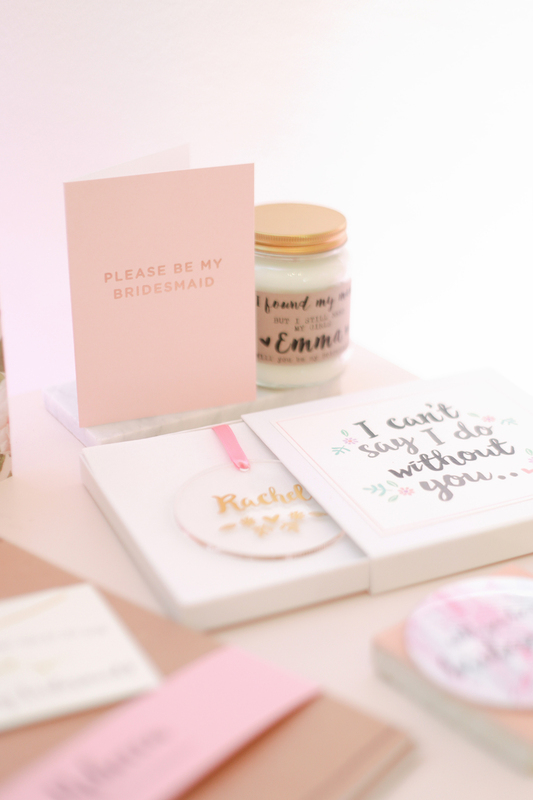 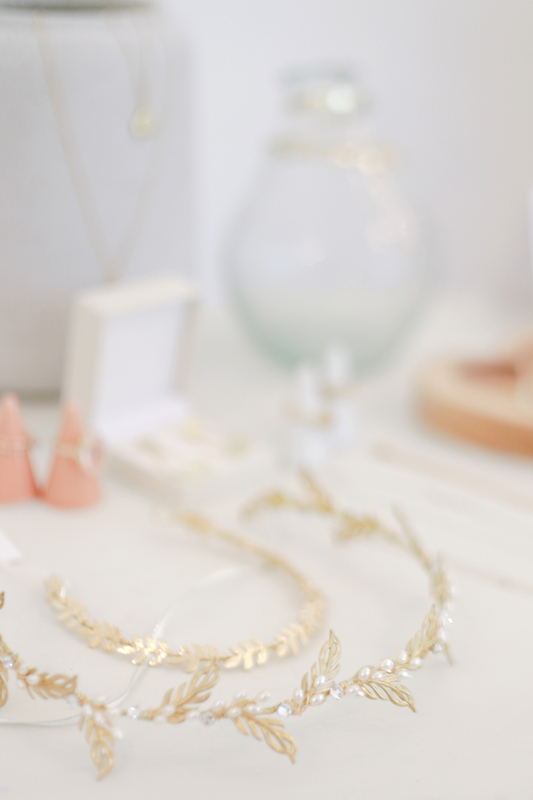 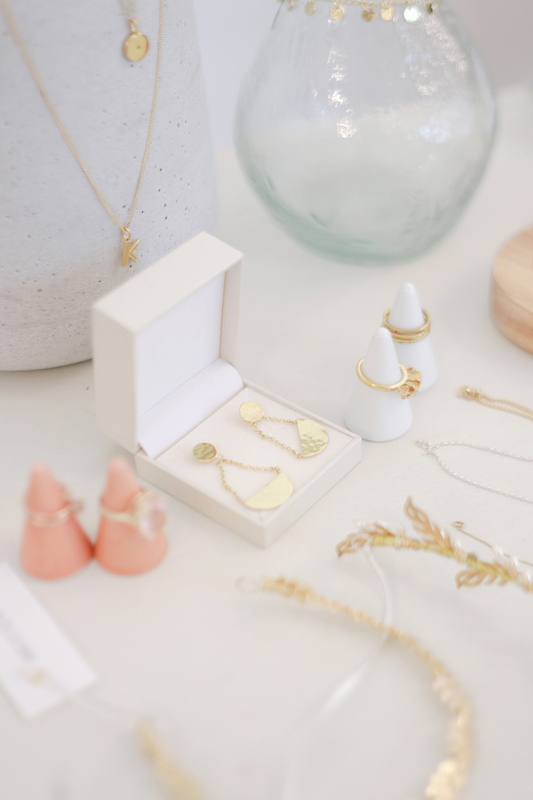 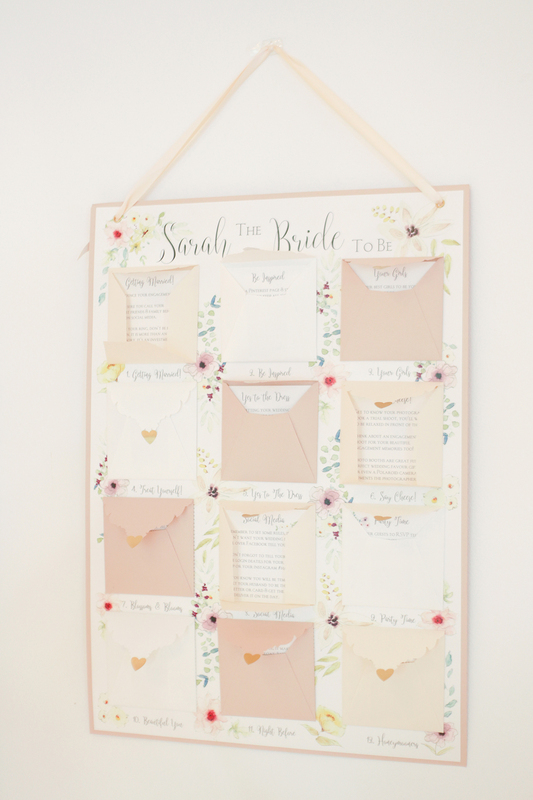 We were invited along to the amazing notonthehighstreet.com ‘The One’ Wedding event where the wonderful fine art photographer, Claire Graham, captured all the beautiful details with her stylish eye for pretty details! 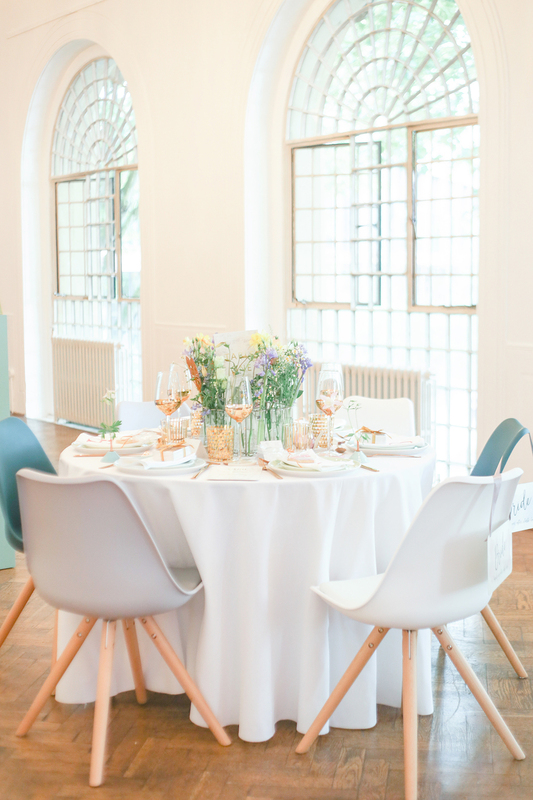 Let us take you inside the grand One Marylebone Road in London where you’ll find the rooms filled with light from the magnificent windows – and filled with exciting displays! 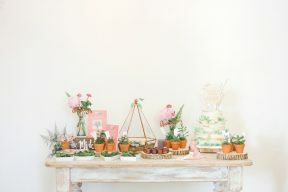 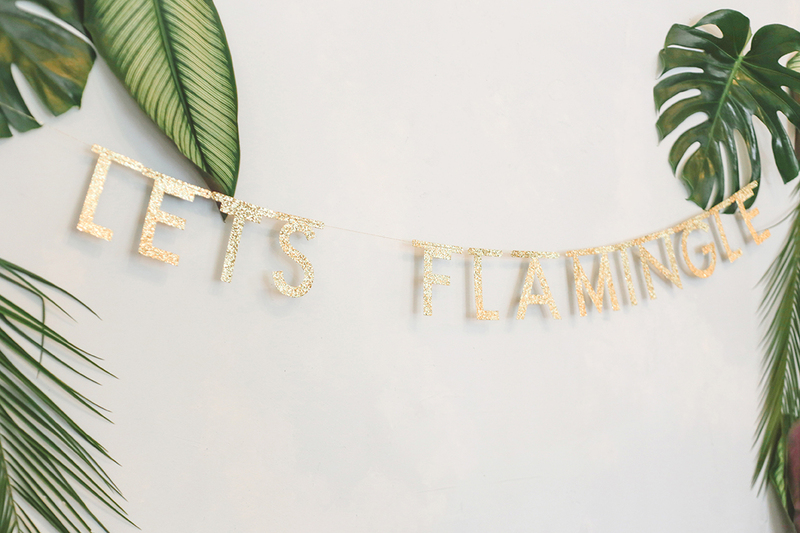 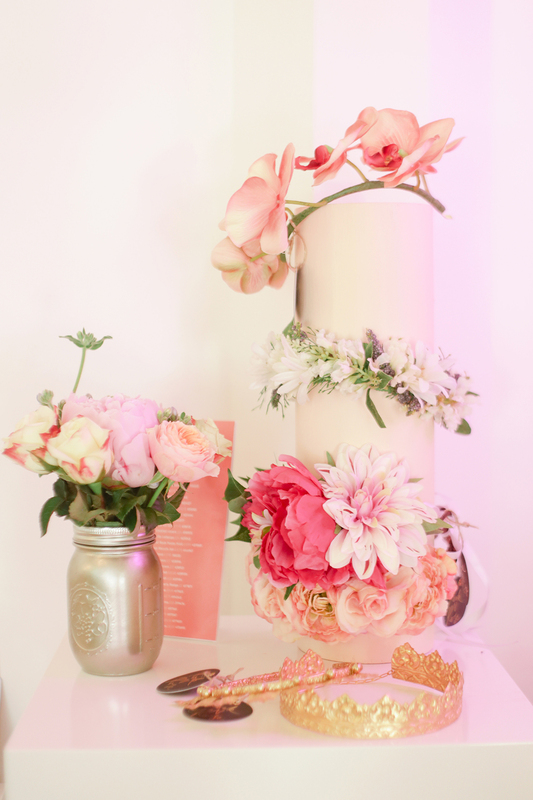 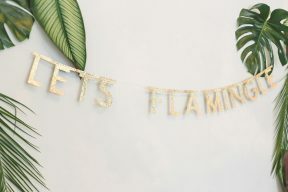 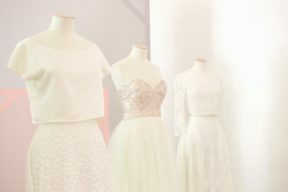 From wedding dresses, to jewellery and gift ideas, to styled scenes created to inspire your ceremony and reception decor. 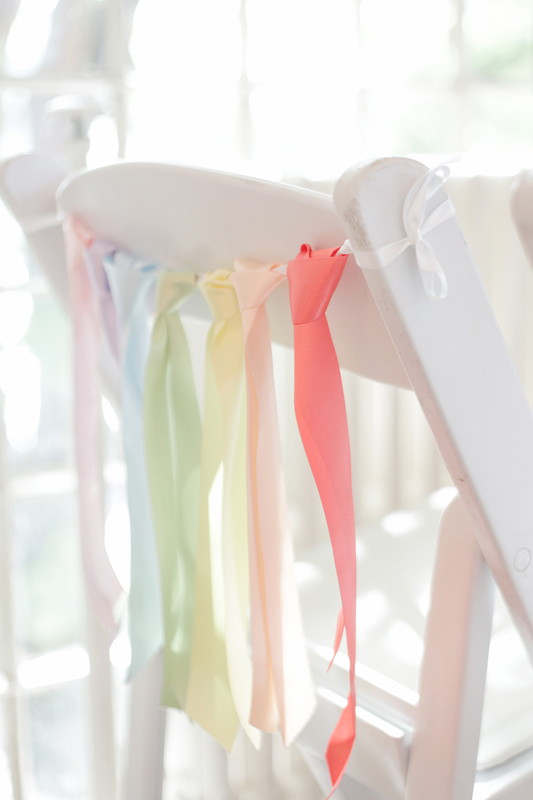 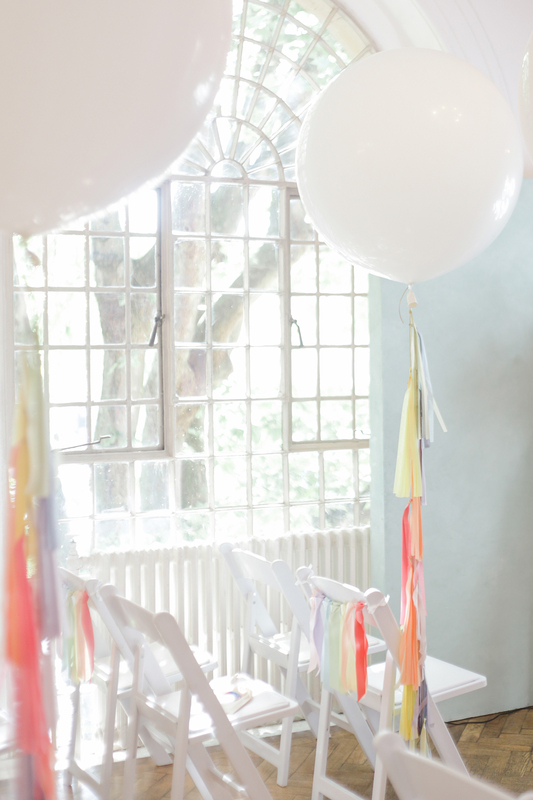 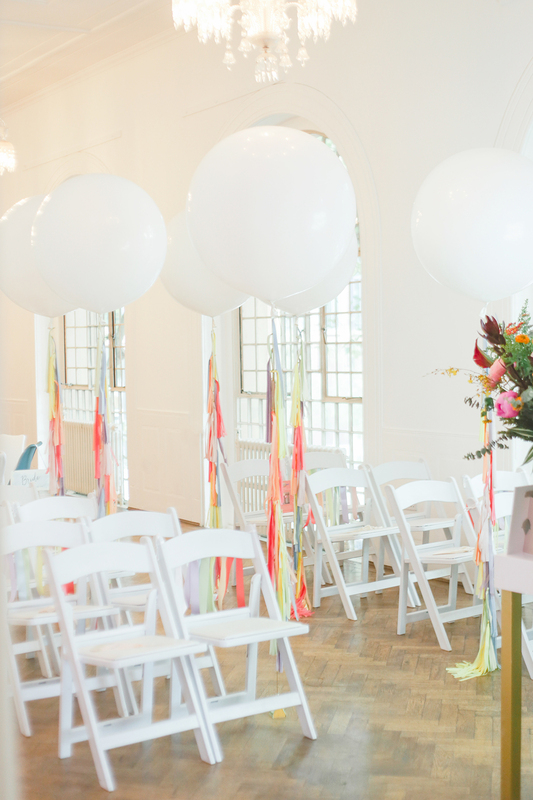 We love the cheerful ceremony set up with the white wooden chairs adorned with colourful ribbons and huge statement balloons!